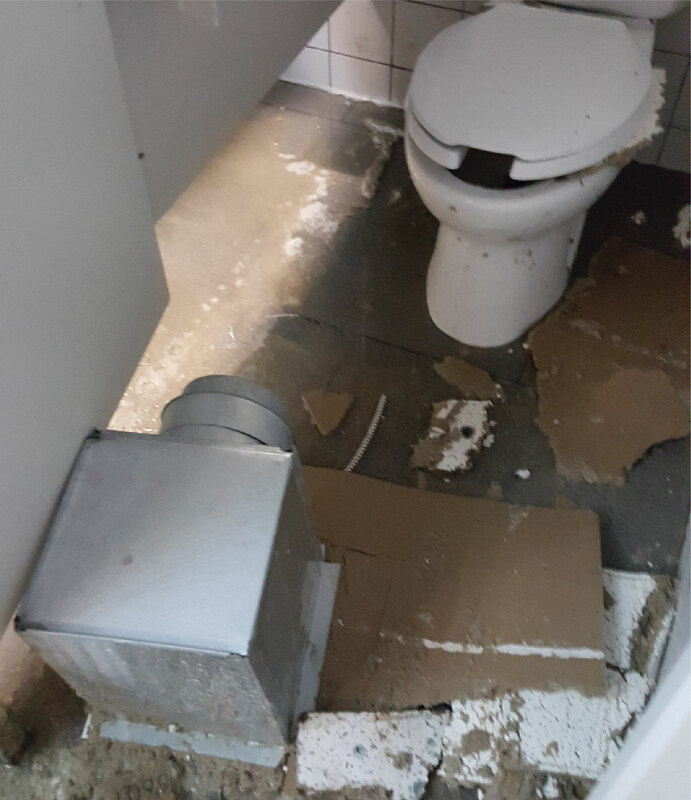 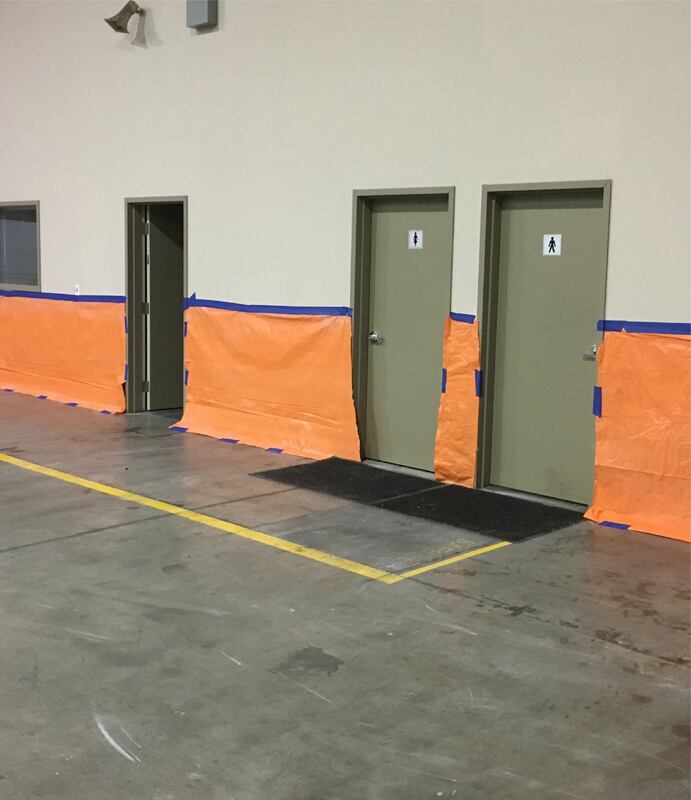 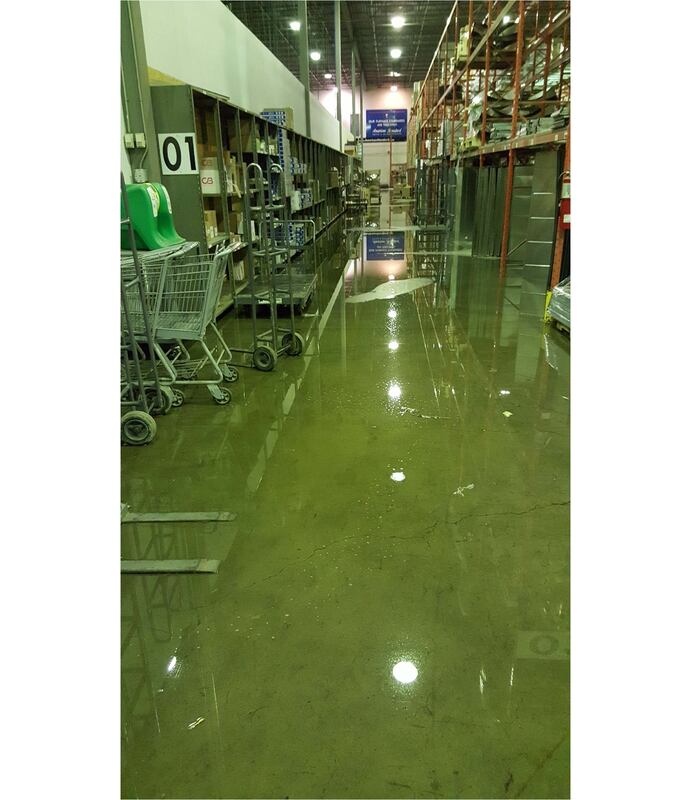 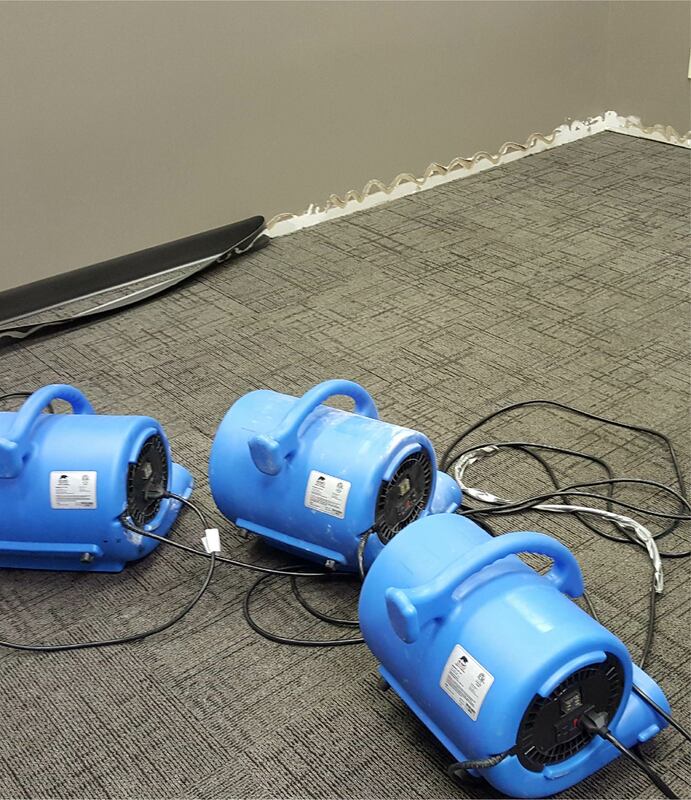 When water damages your property, time is of the essence. 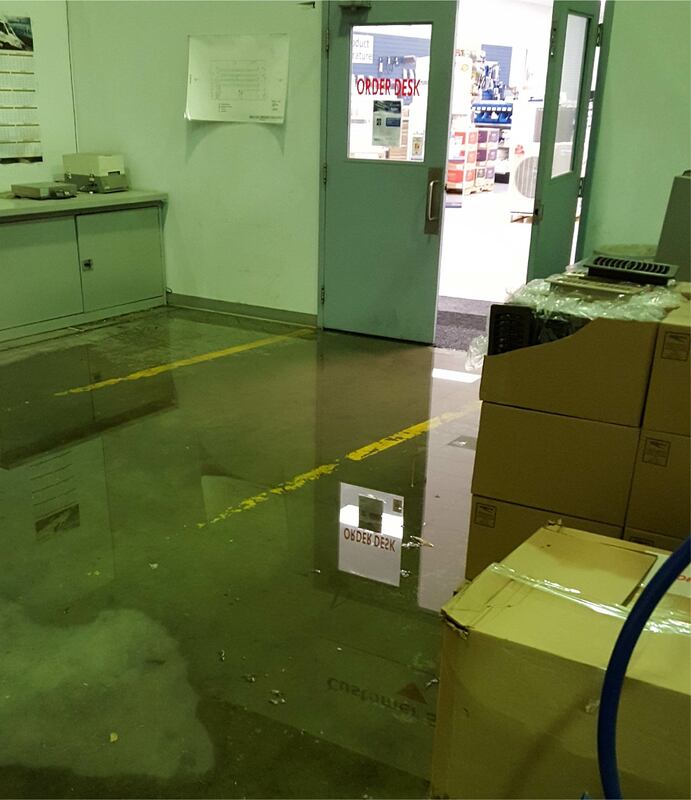 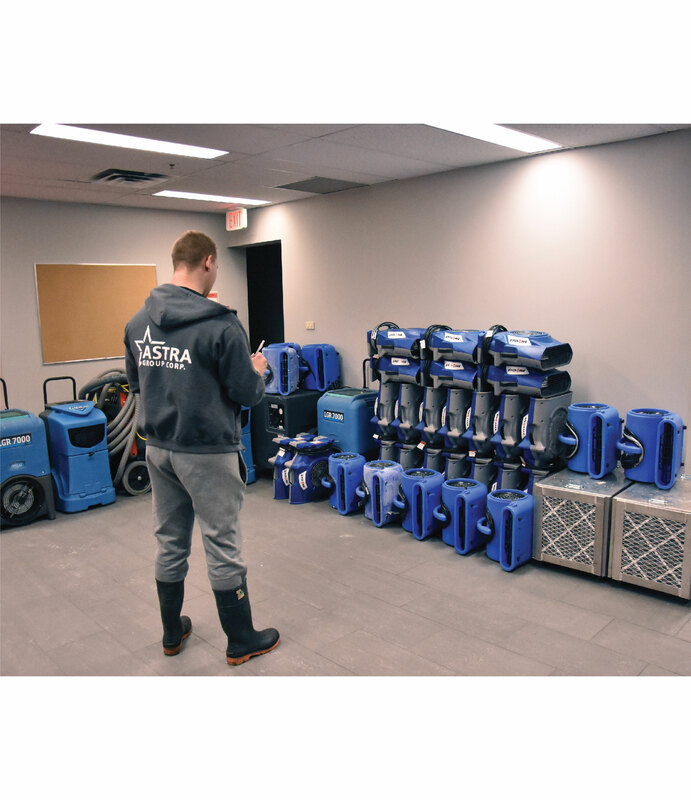 Calgary’s ASTRA Restorations is ready 24 hours per day to promptly respond to flood emergencies. 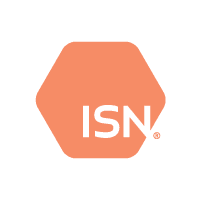 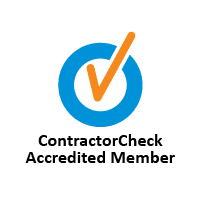 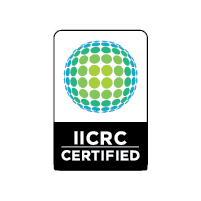 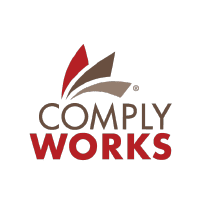 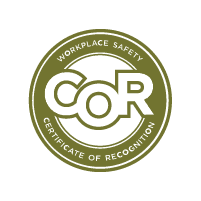 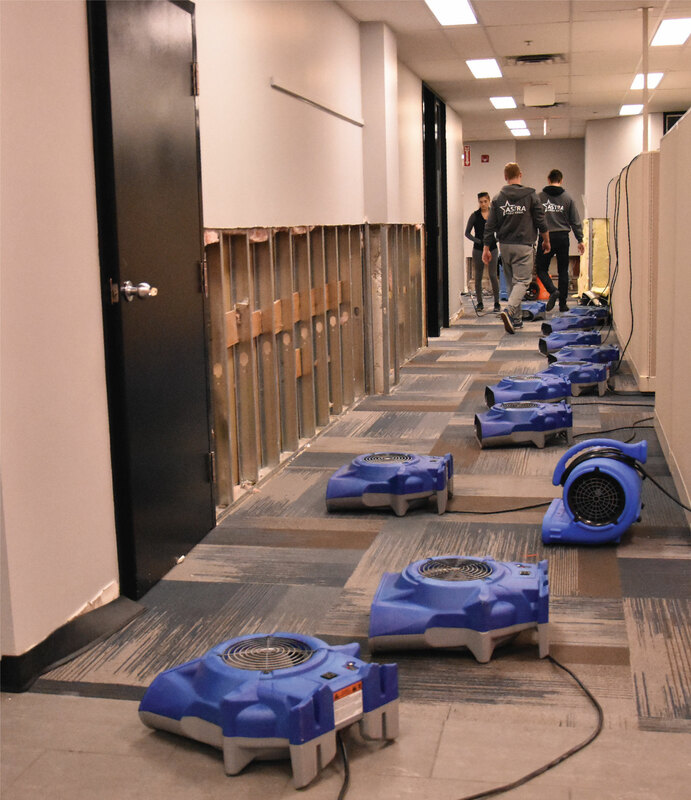 Our detailed inspections and rigorous water-extraction and -restoration protocols limit damage to property and restore your property to its original condition, often even improving it. 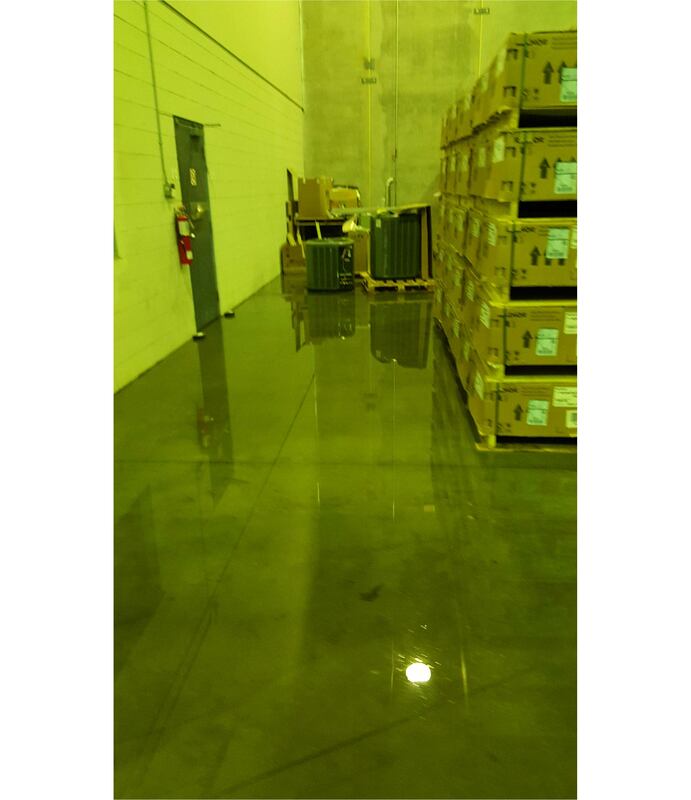 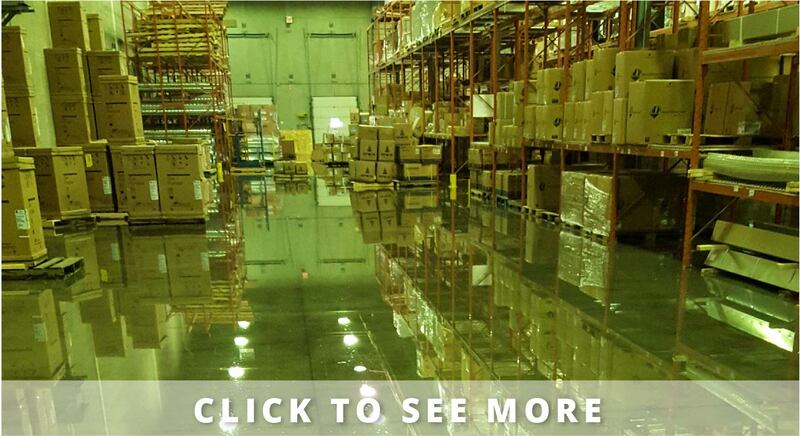 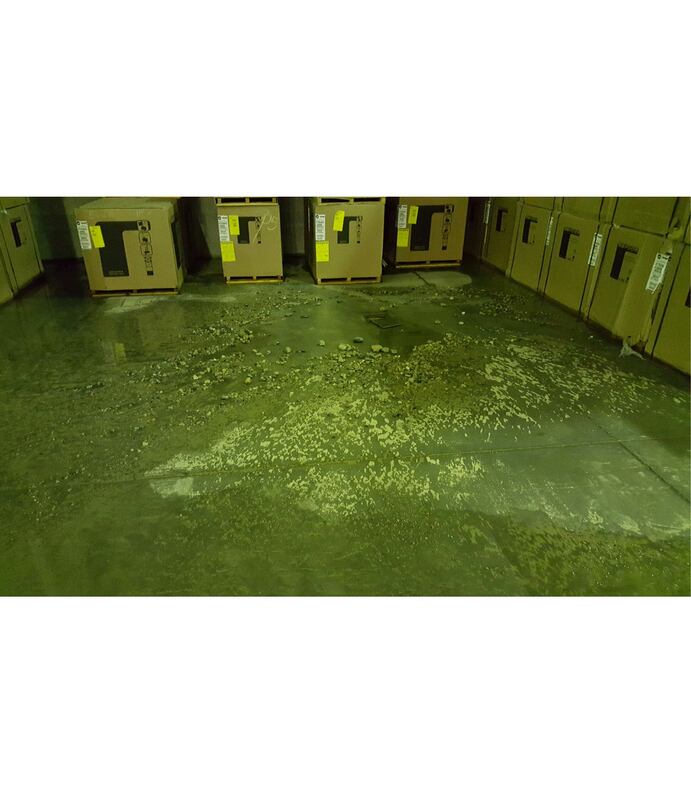 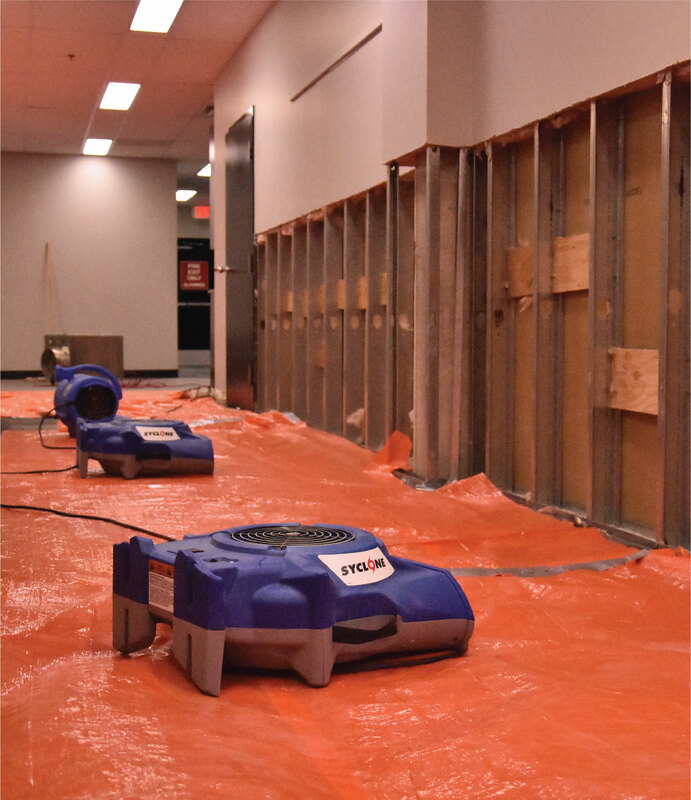 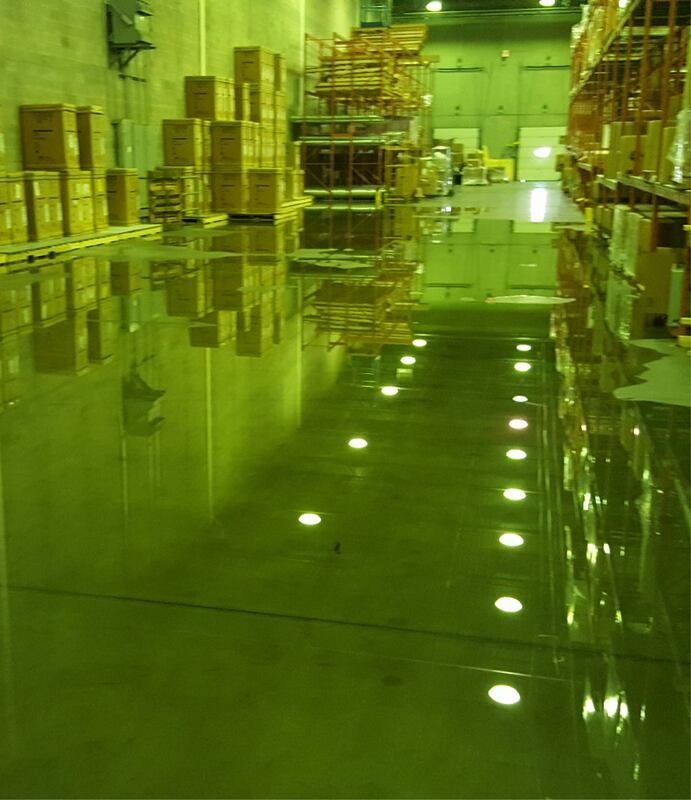 Water damage can be obvious or hidden. 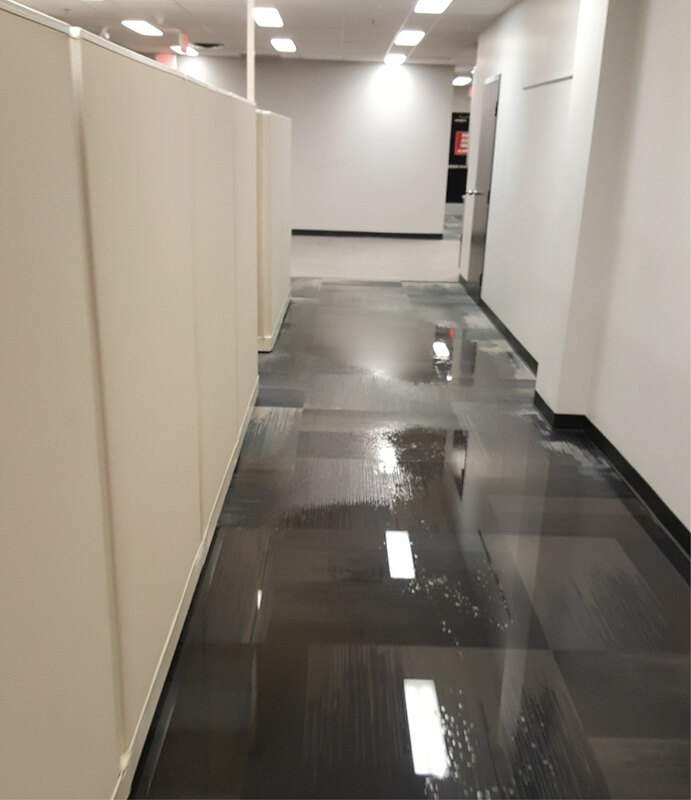 Even small leaks can be costly down the line if they and their damage are not fixed right away. 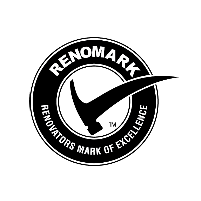 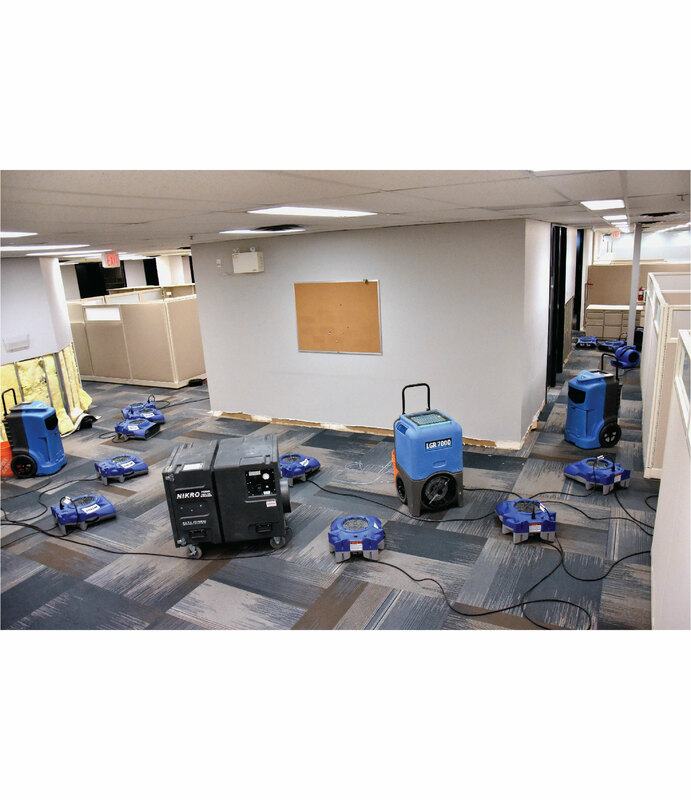 The longer water damage remains, the greater the risk of mould, rot, structural deterioration, and aesthetic depreciation. 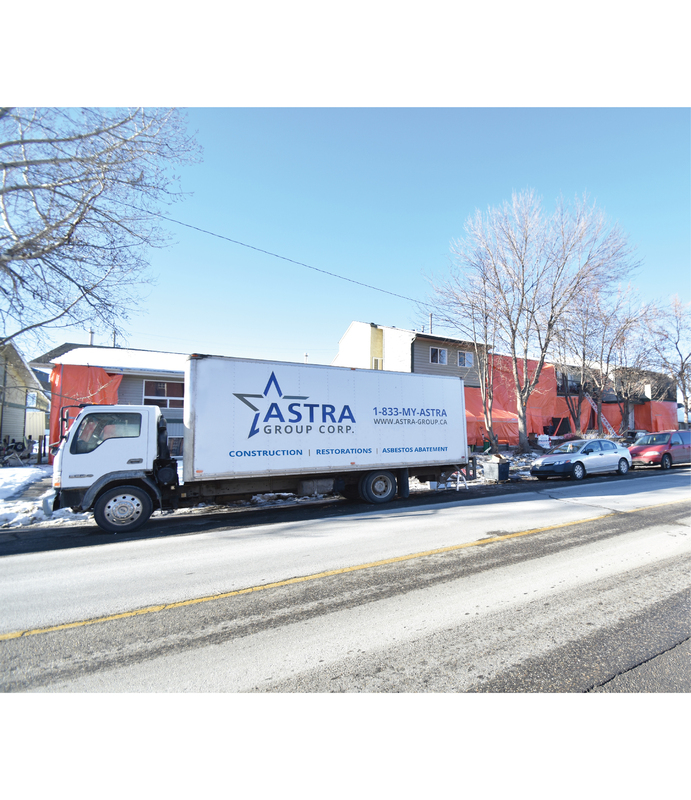 Calgary-based ASTRA Restorations has the expertise and tools to save you time, money, and future hassle. 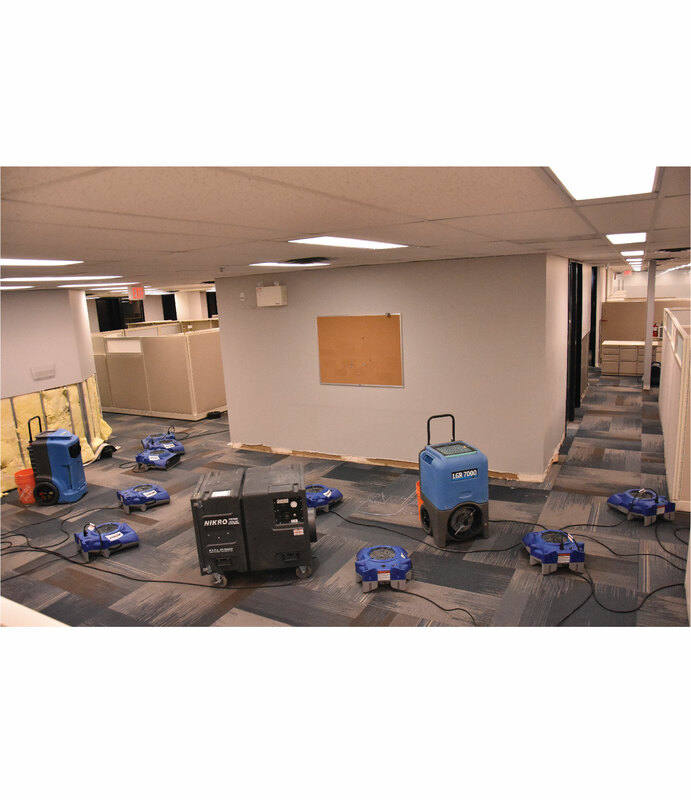 We arrive fast to assess damage and to devise a plan of action specific to your property. 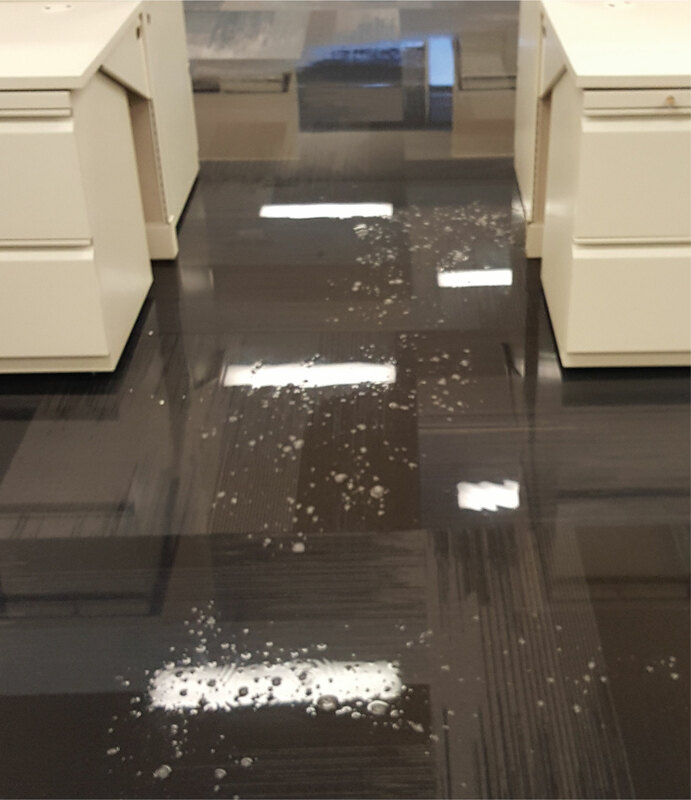 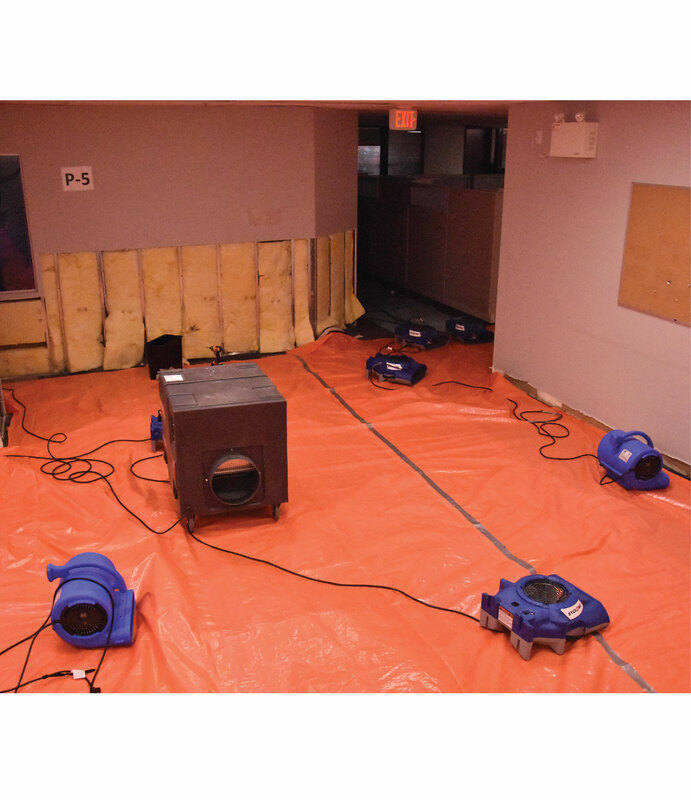 Our water-damage assessment includes more than just a visual survey. 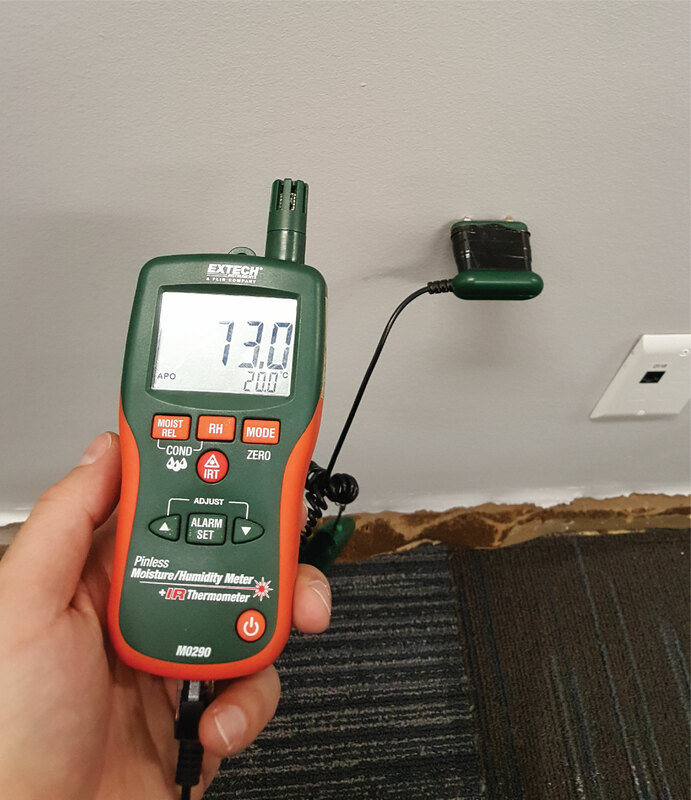 Our thermal imaging and moisture meters detect hidden moisture inside wall cavities. 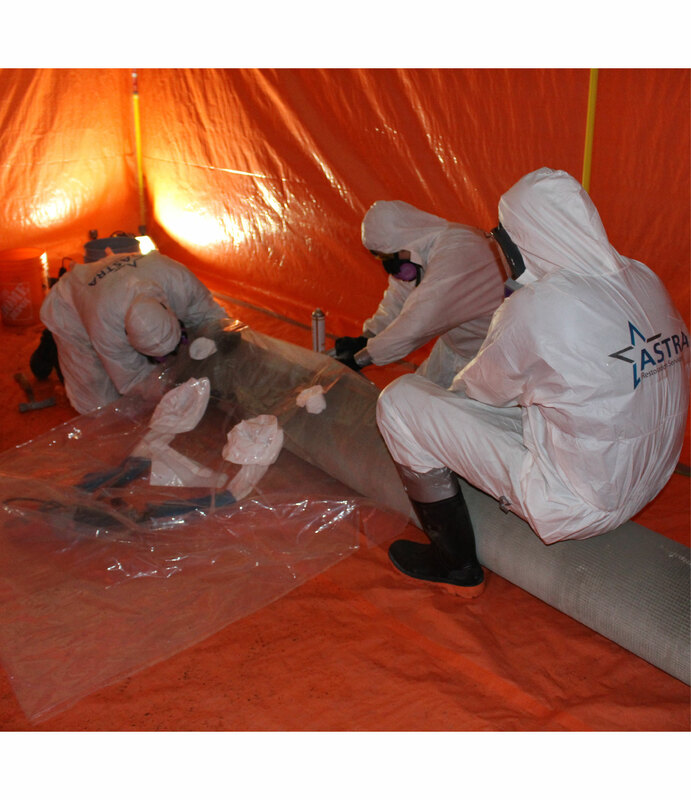 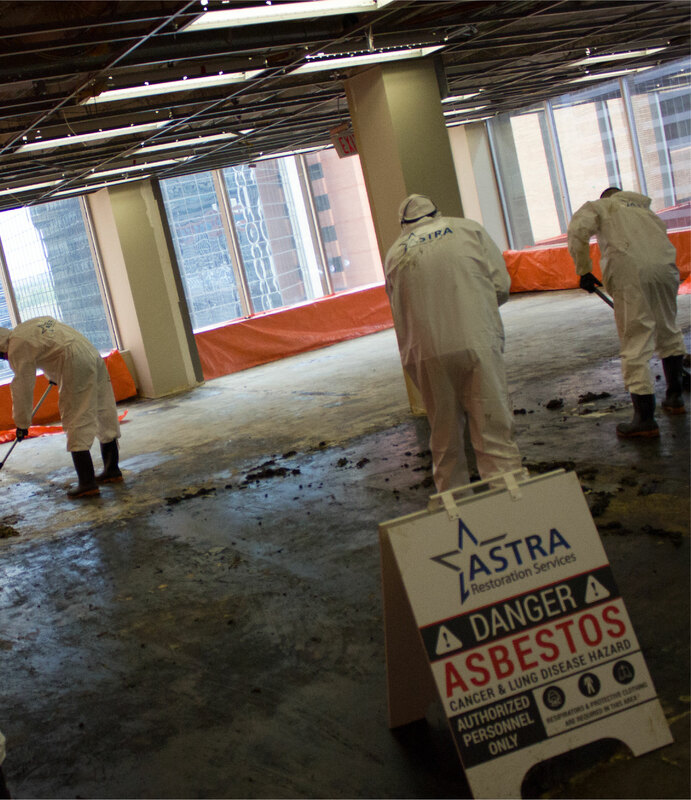 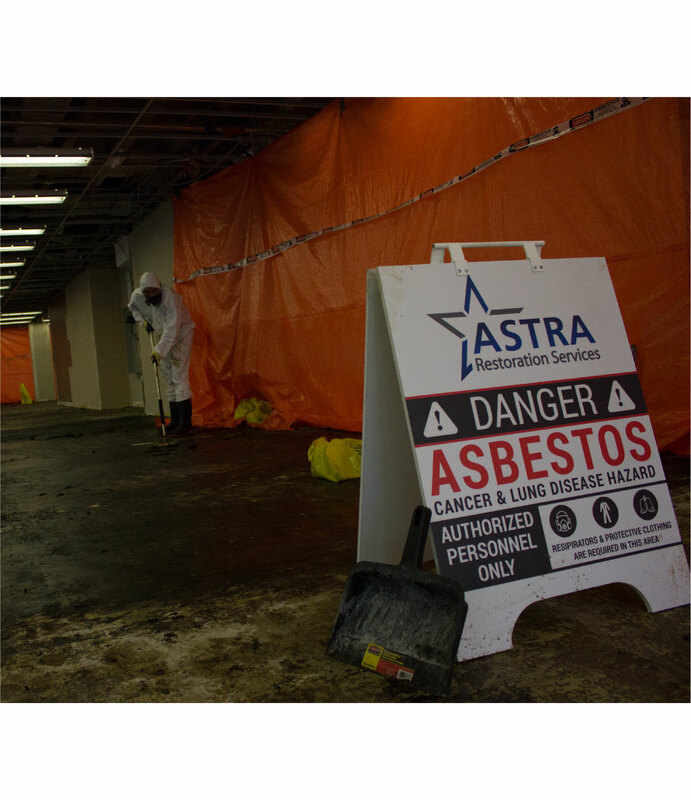 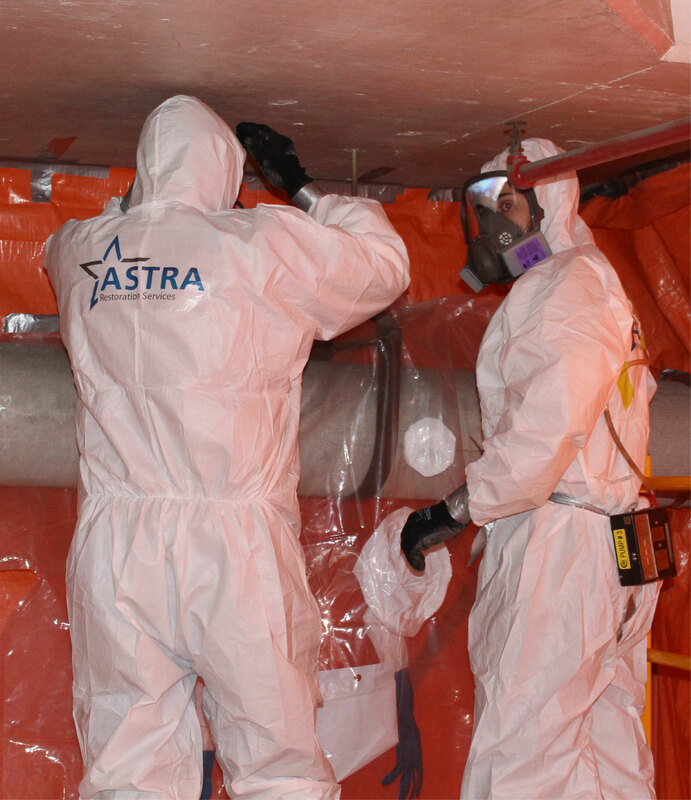 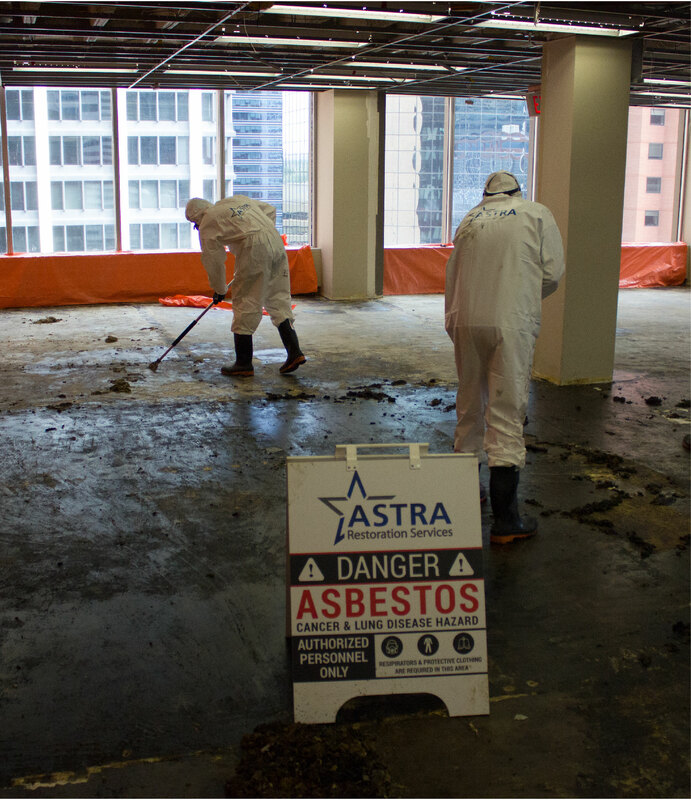 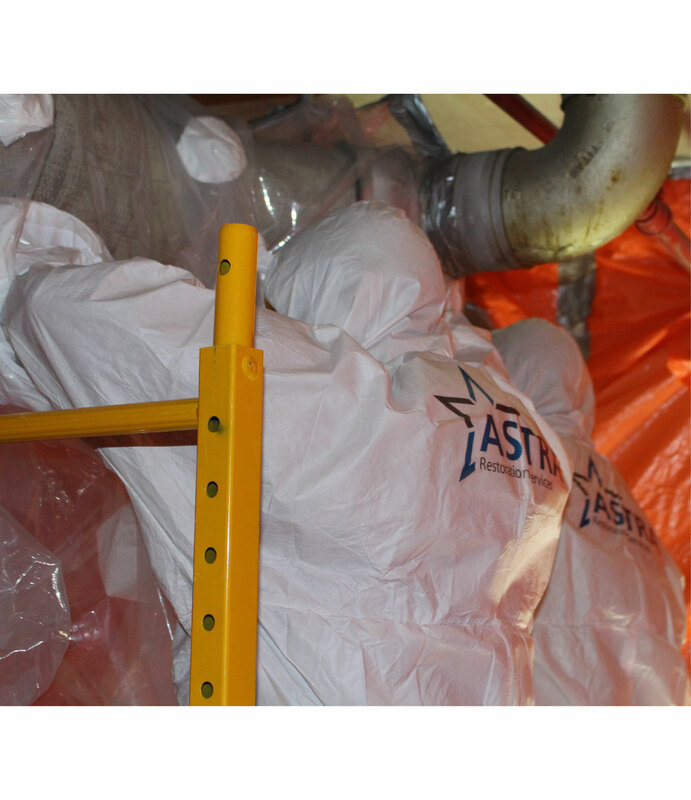 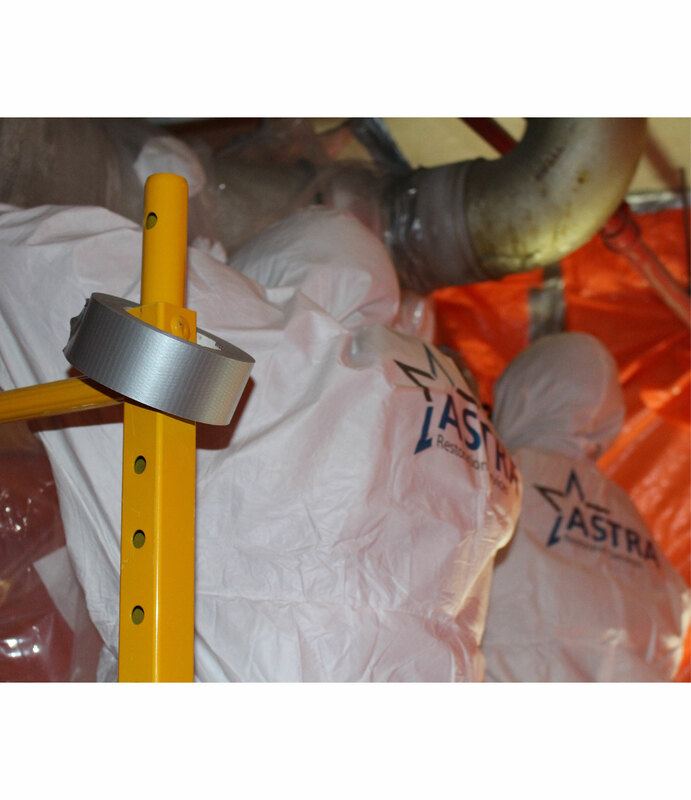 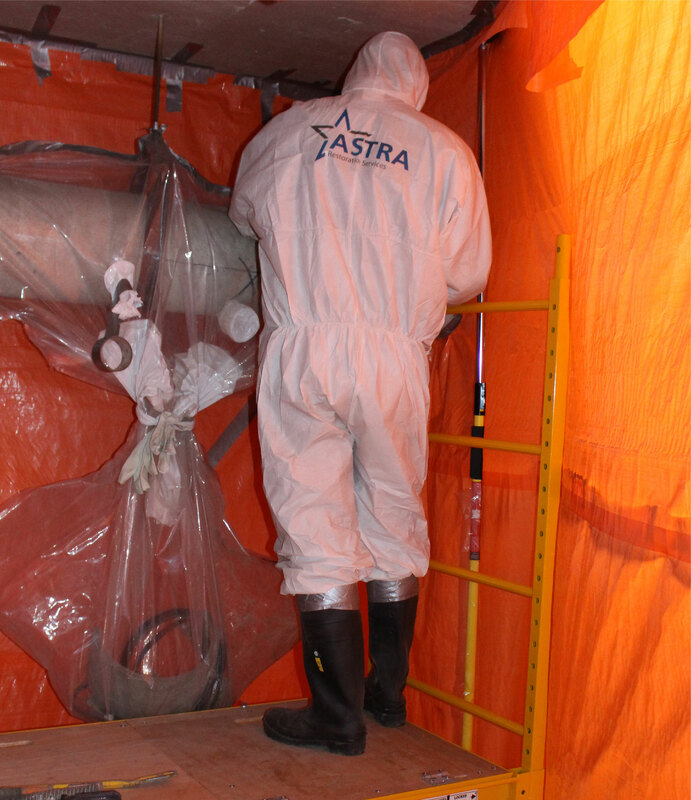 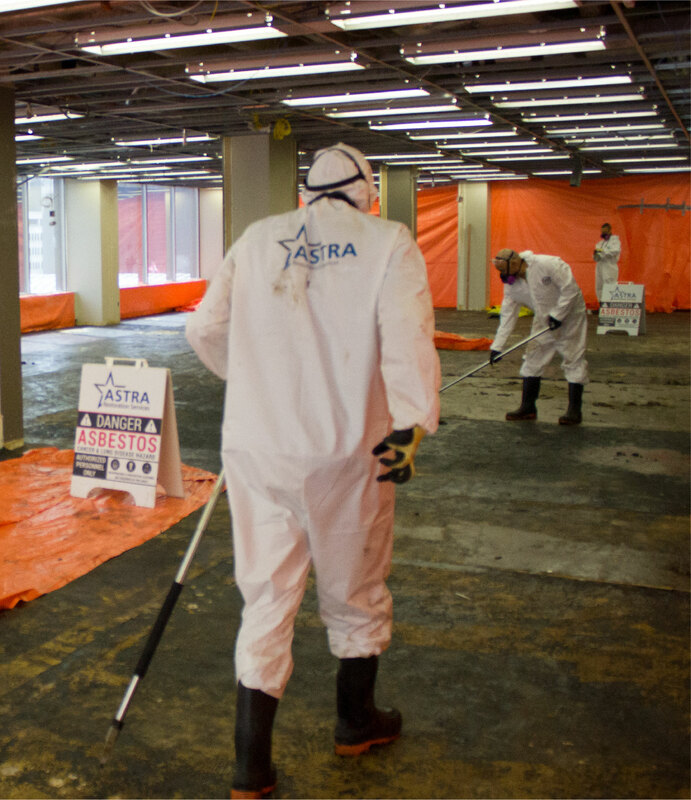 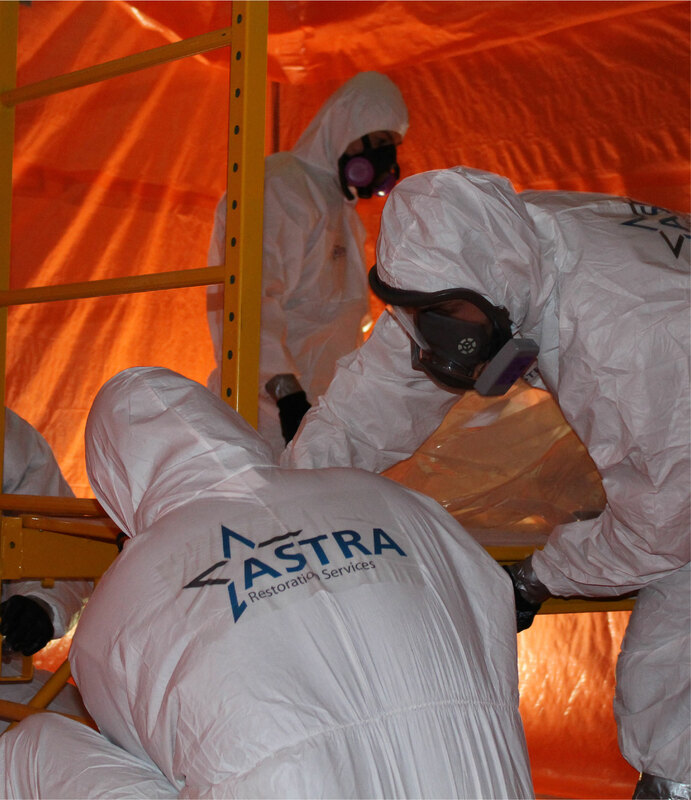 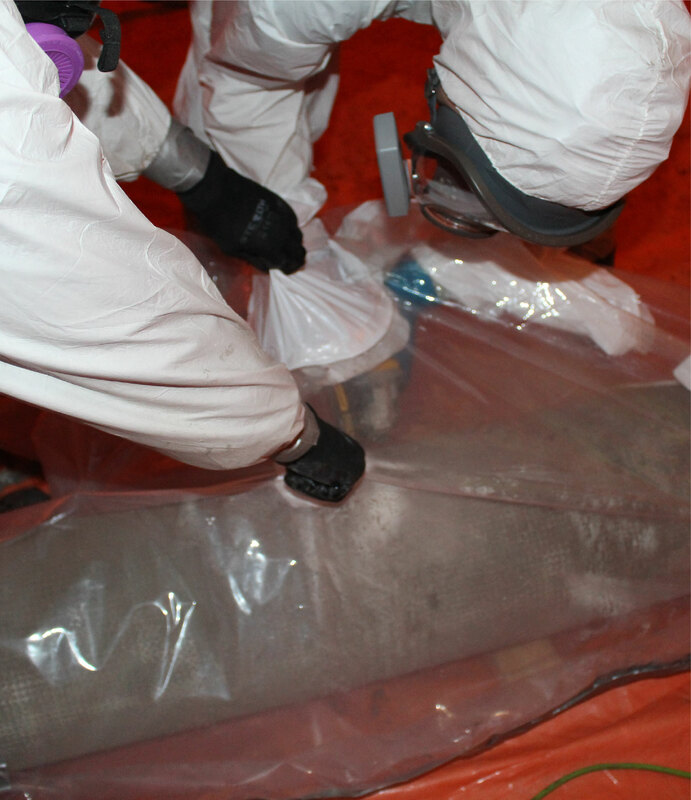 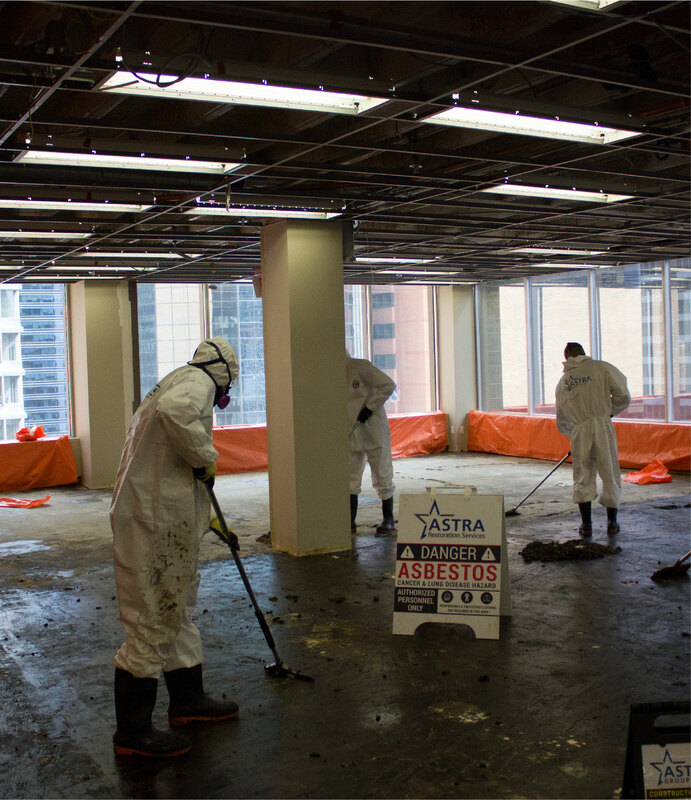 ASTRA Restorations’ team works quickly to dry and restore every water-damaged material to reduce risk of mould, rotting, structural weakening, and aesthetic damage. 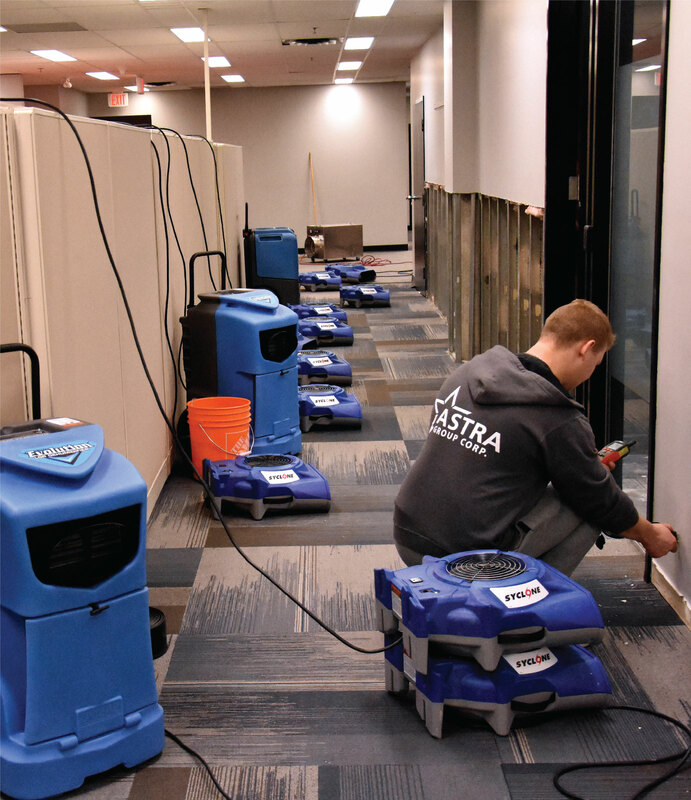 Our technicians use drying systems, including thermal energy, wall-cavity-injection equipment, and high-powered commercial drying fans. 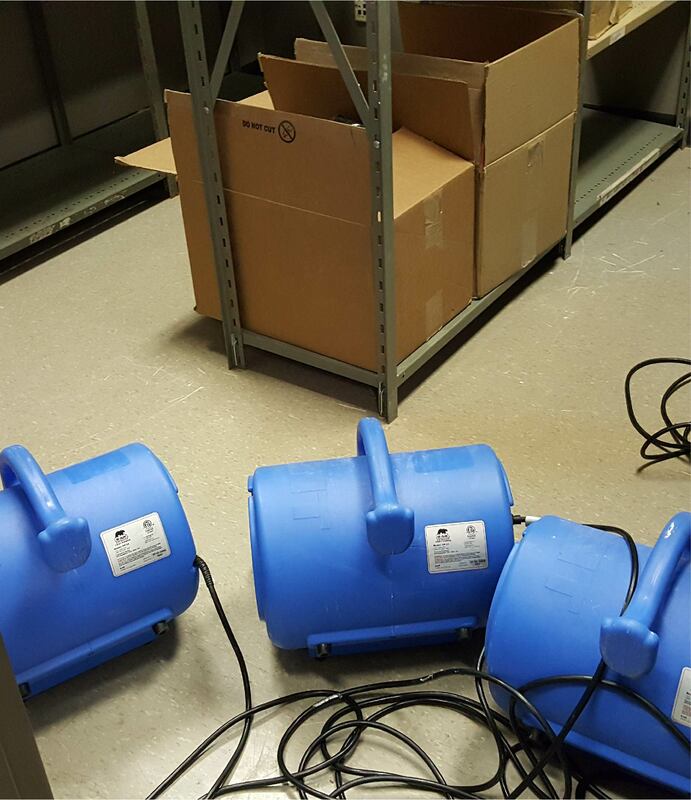 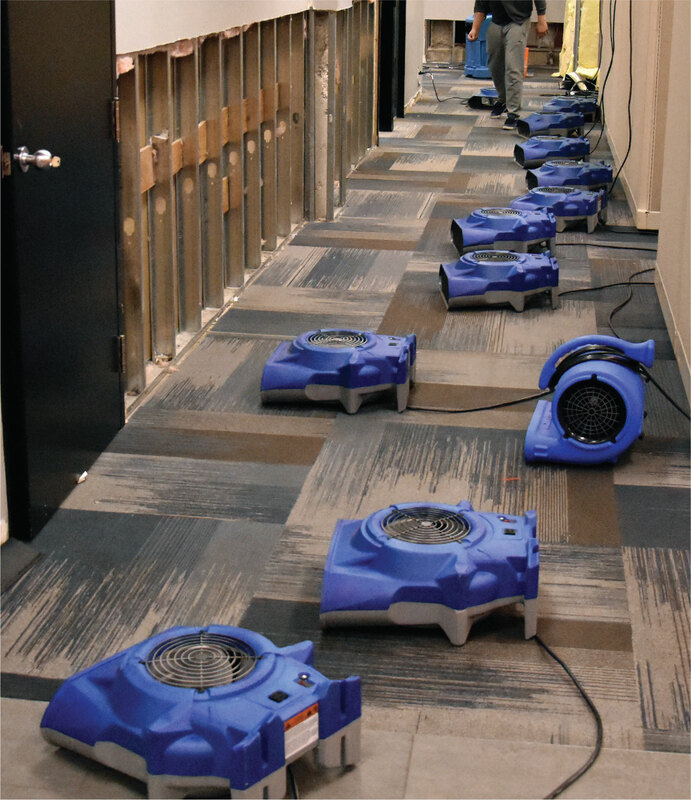 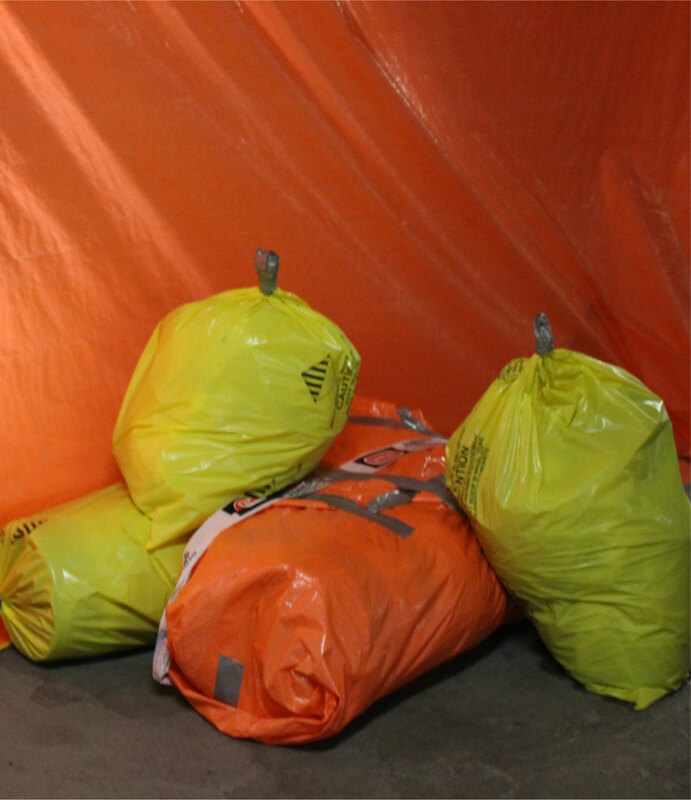 Our technicians closely monitor drying, taking frequent moisture readings to ensure no excess moisture remains hidden. 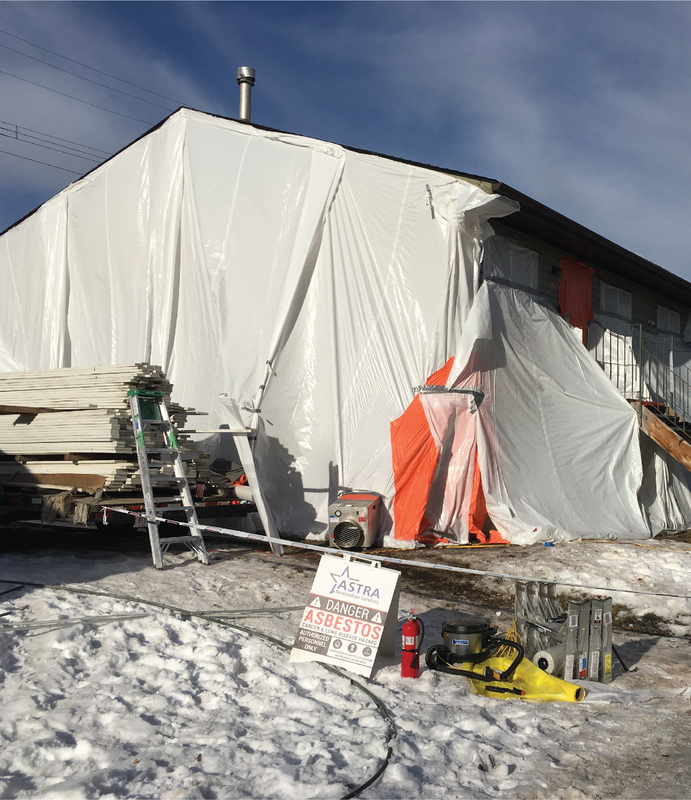 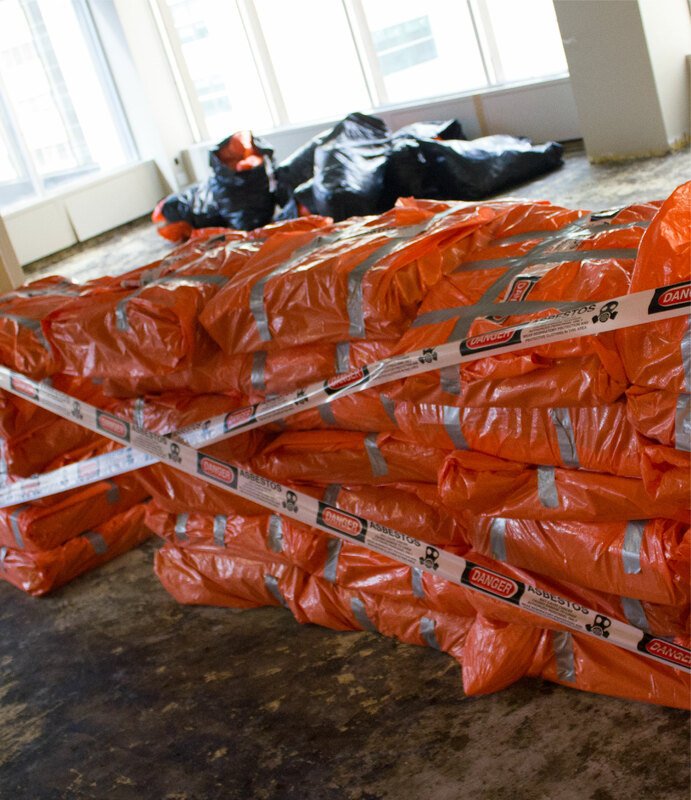 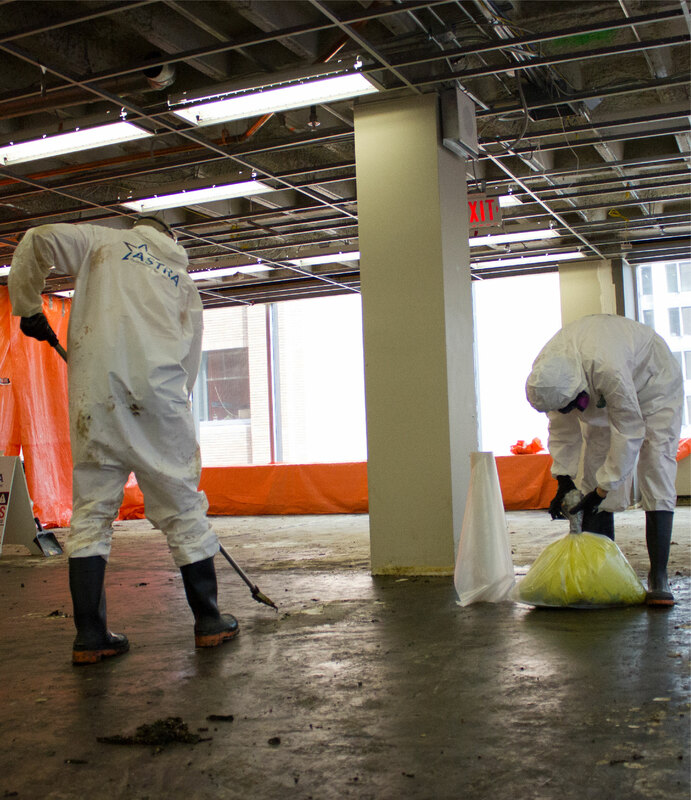 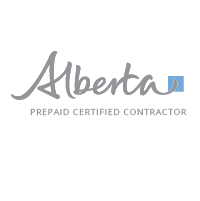 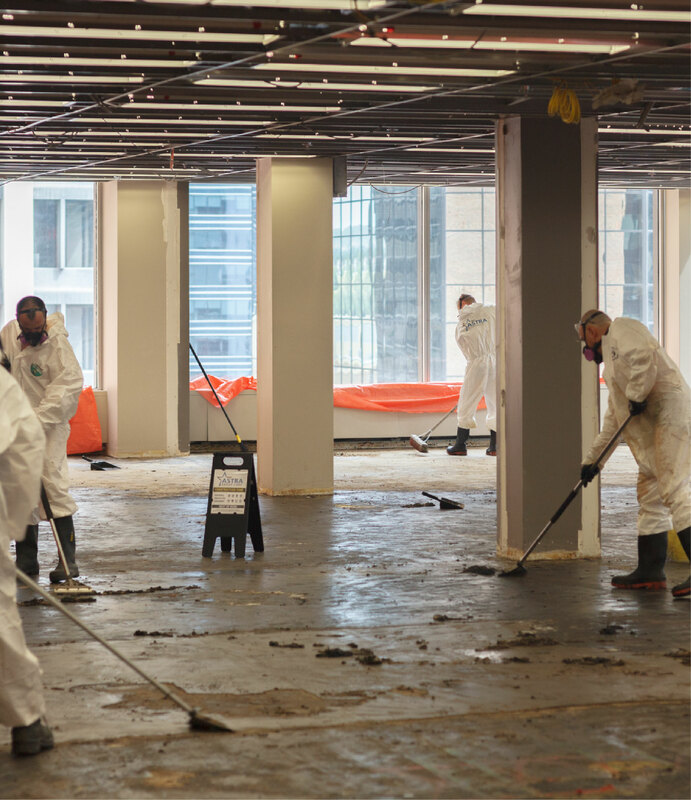 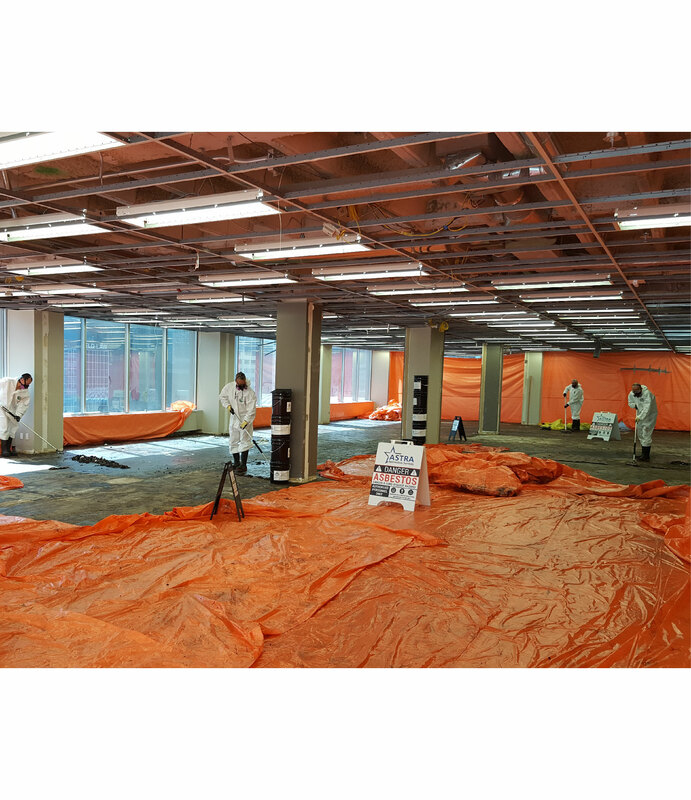 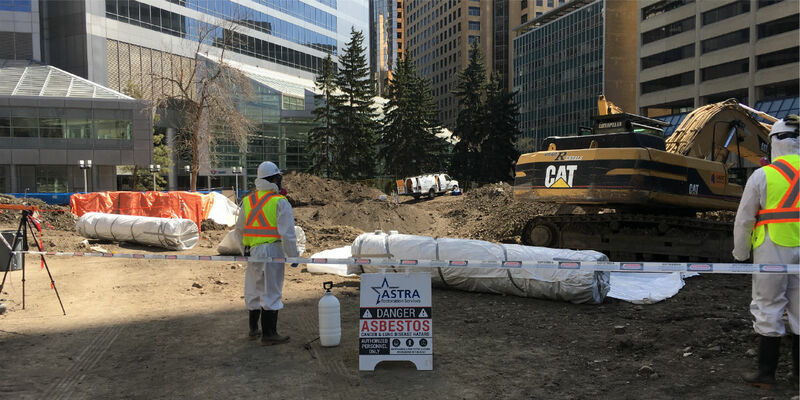 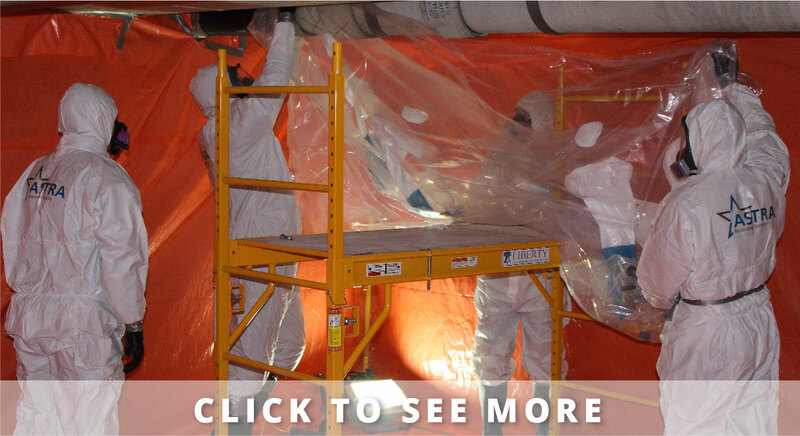 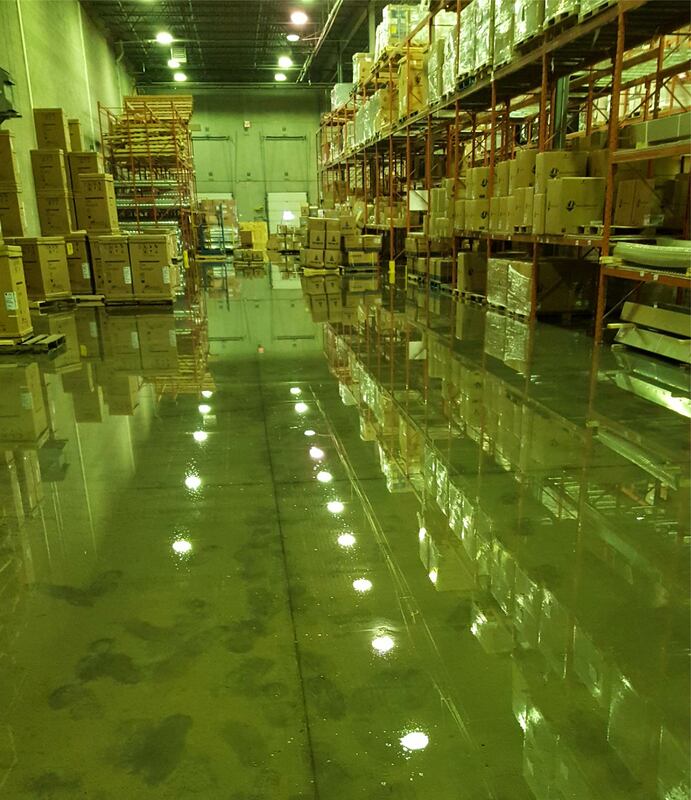 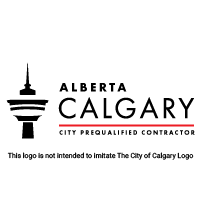 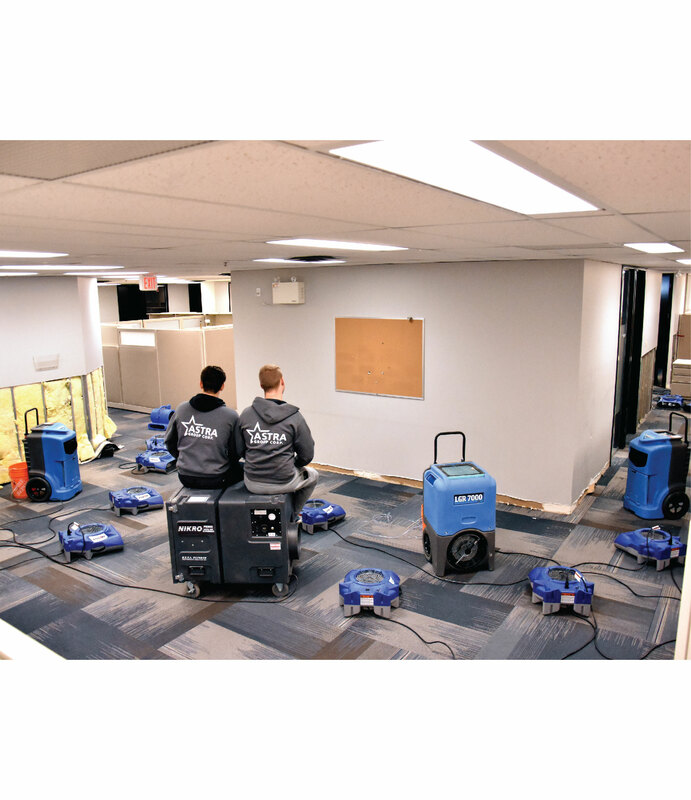 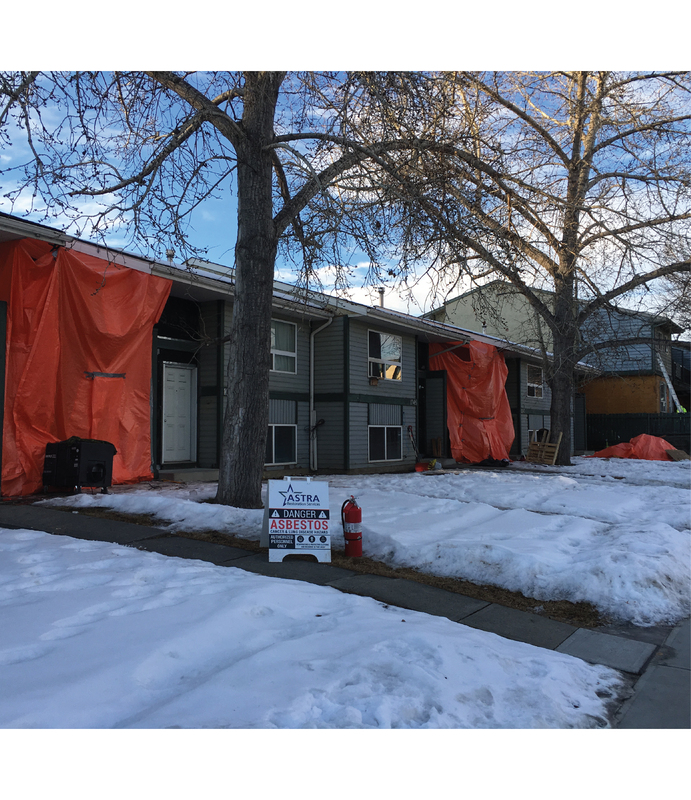 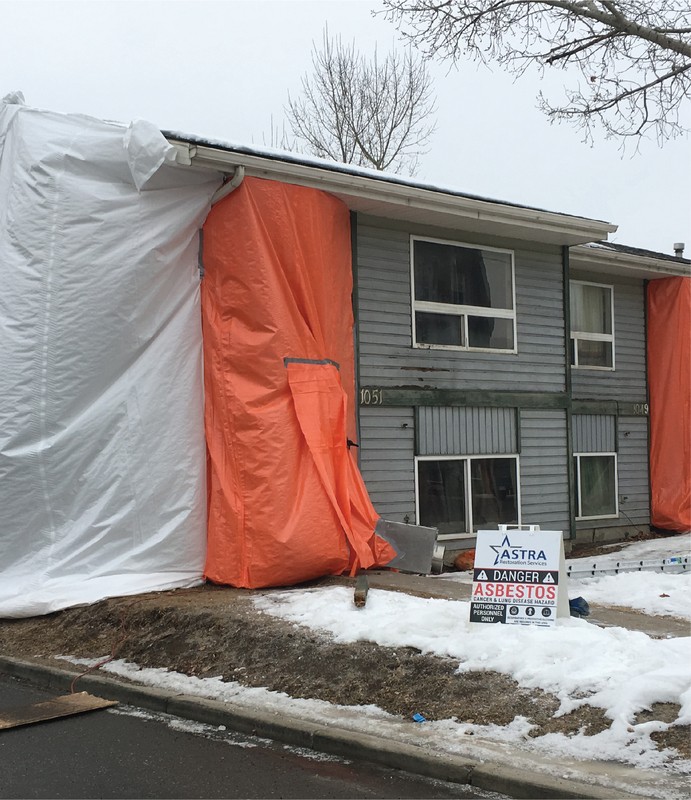 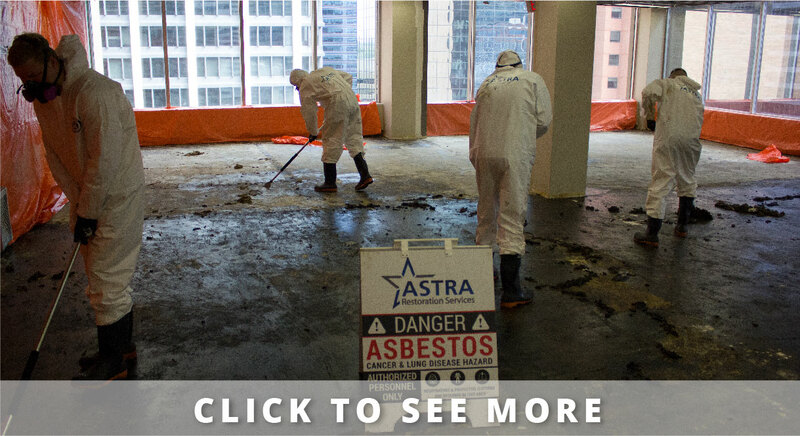 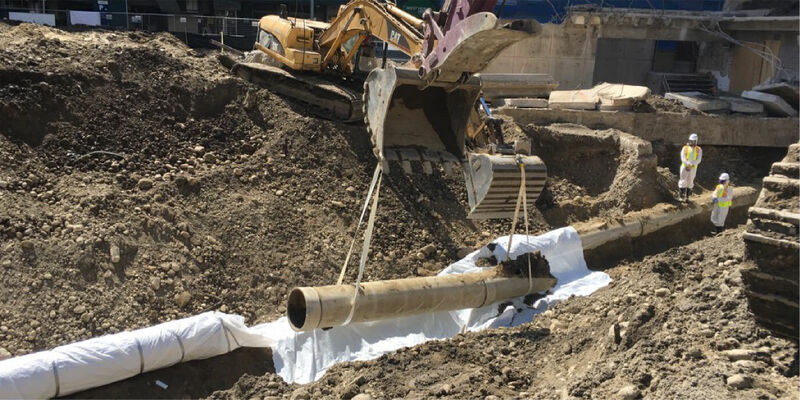 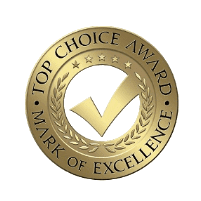 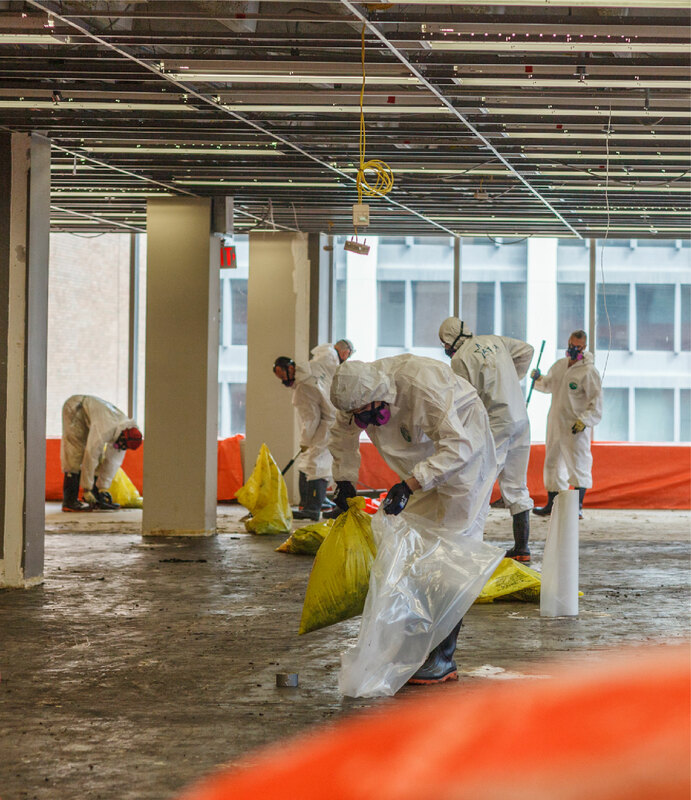 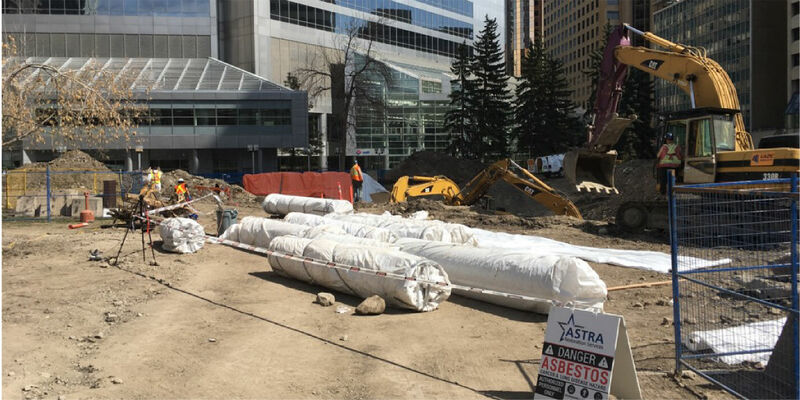 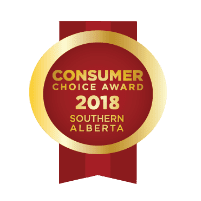 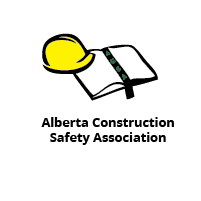 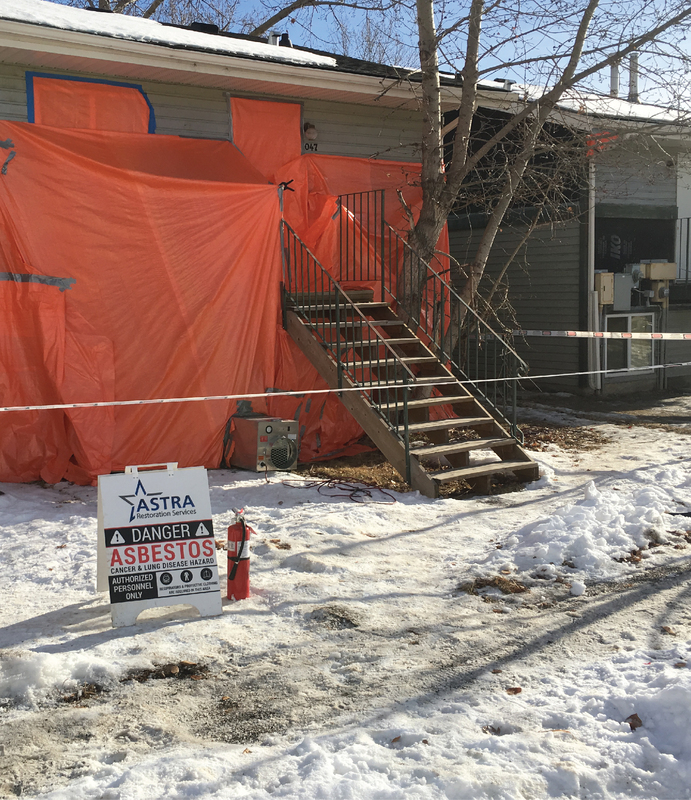 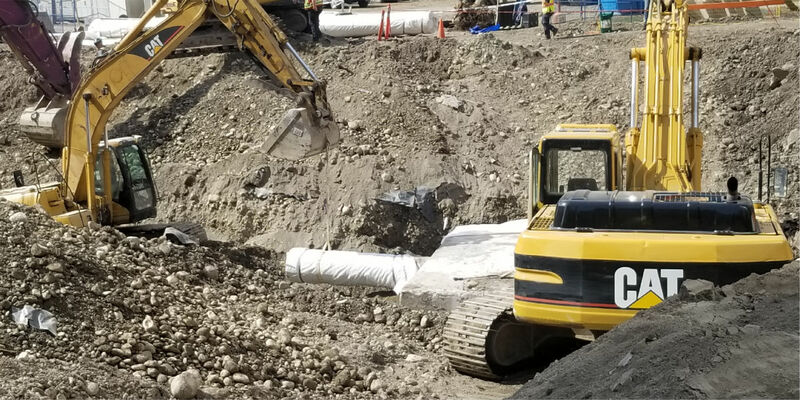 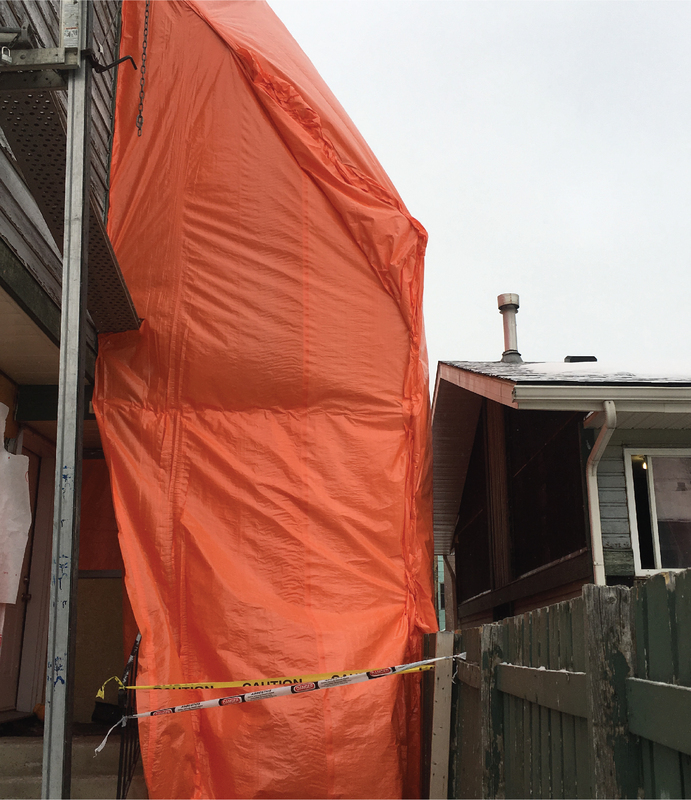 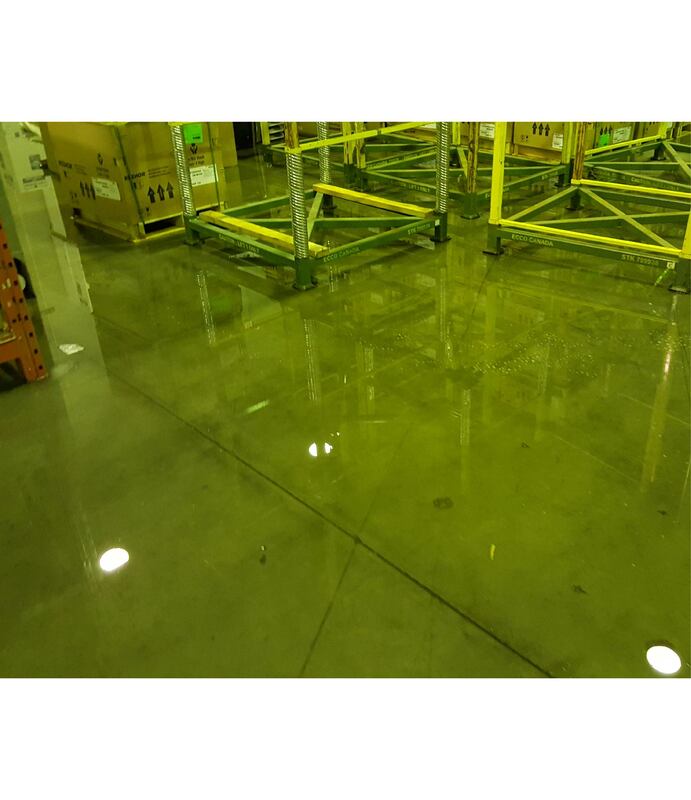 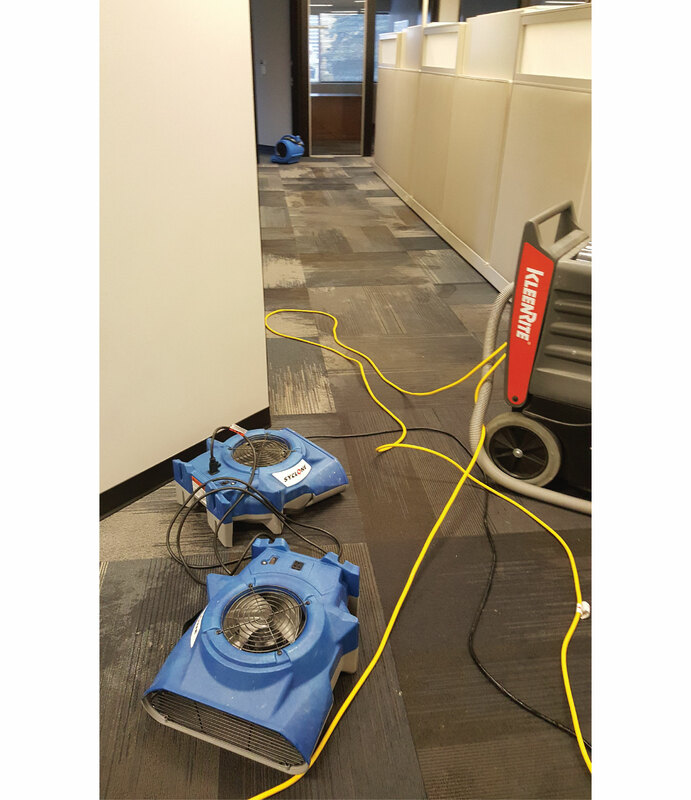 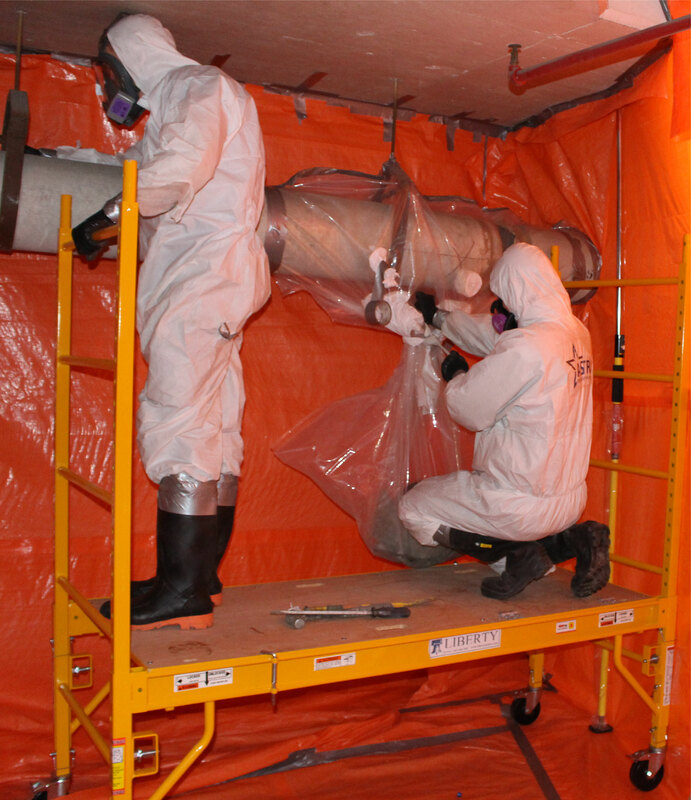 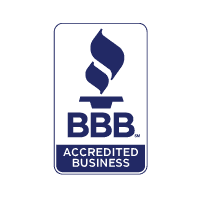 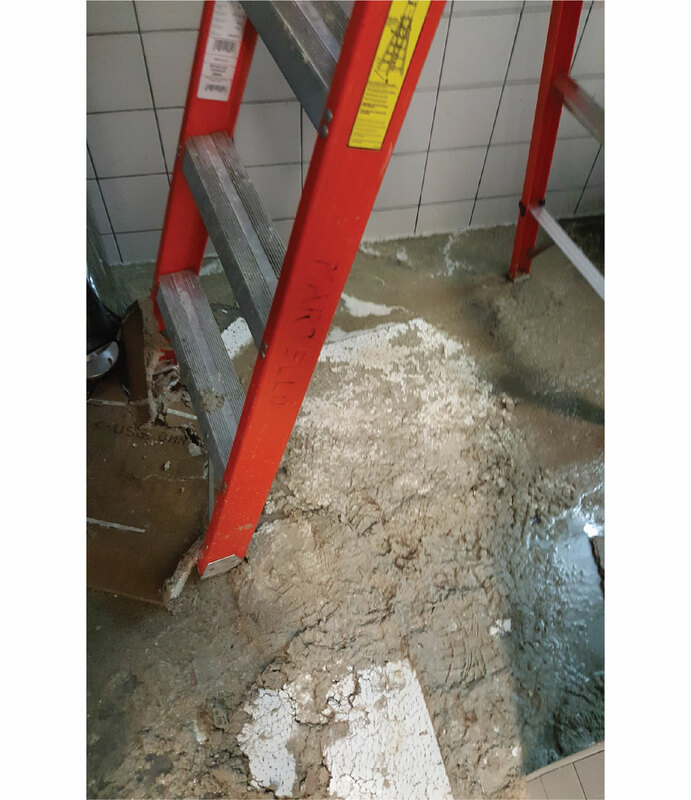 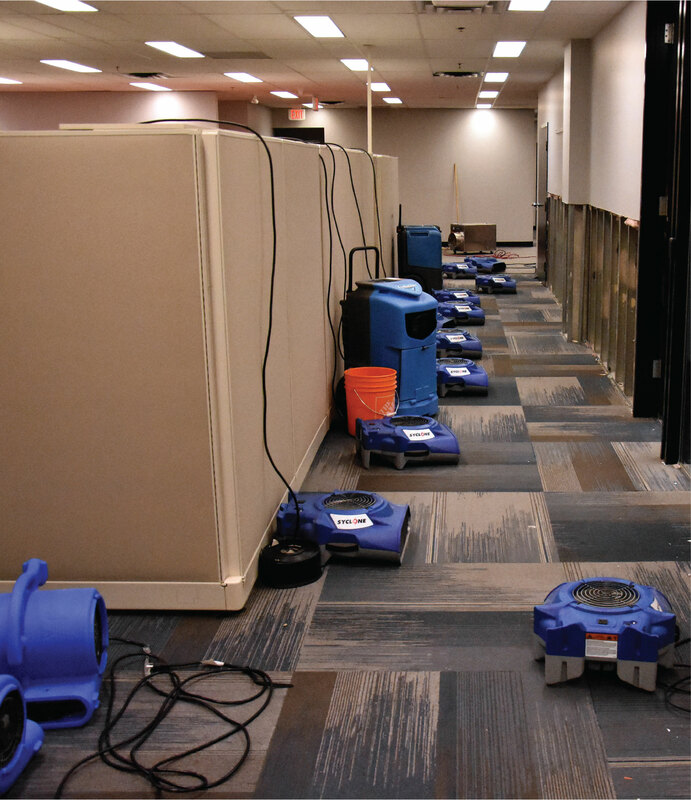 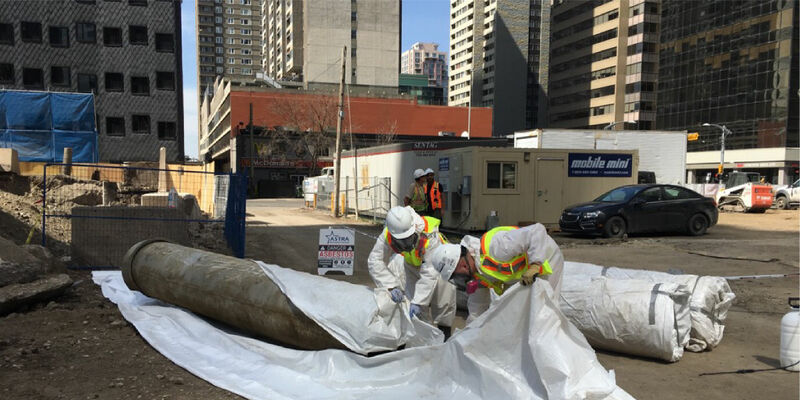 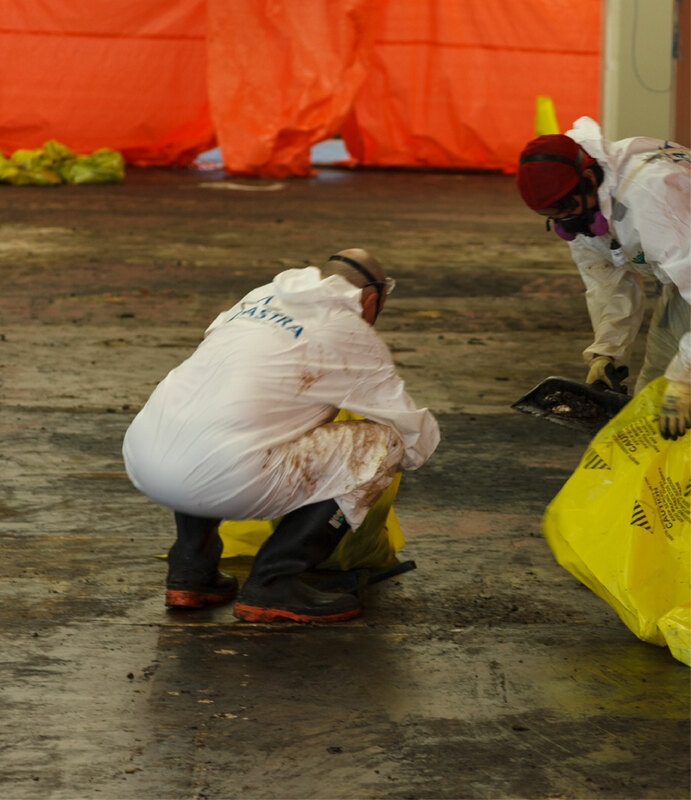 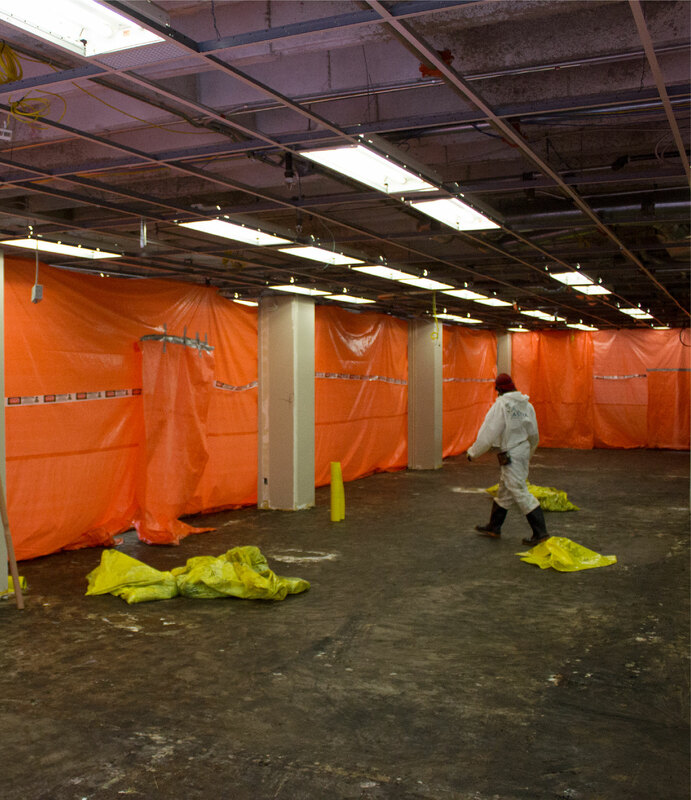 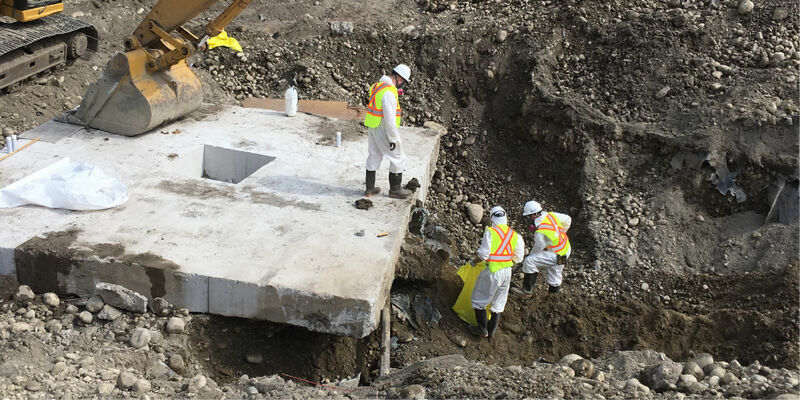 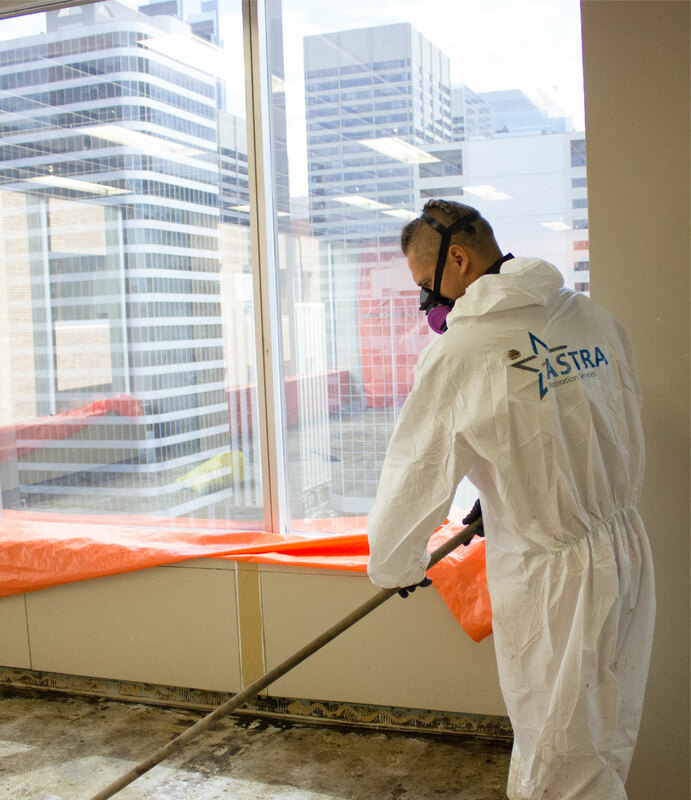 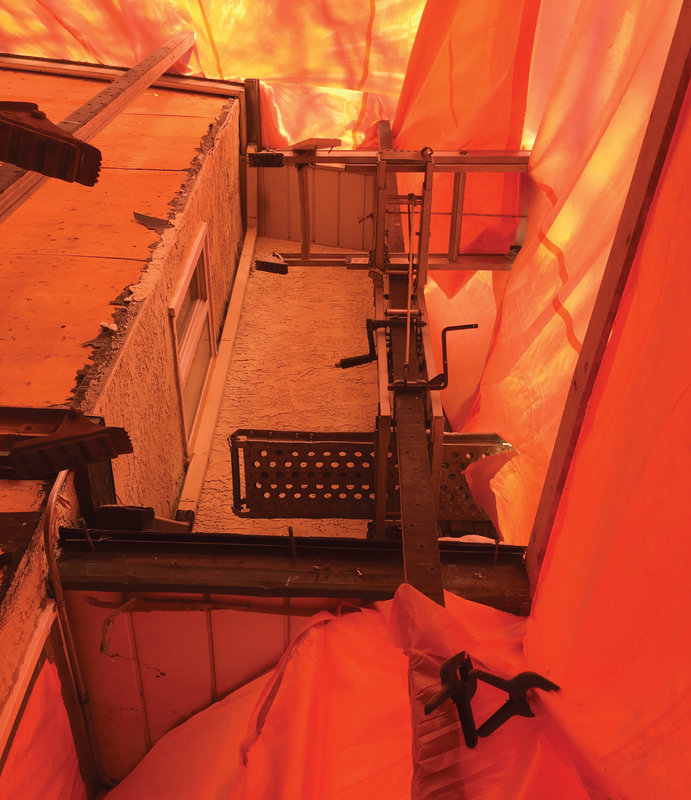 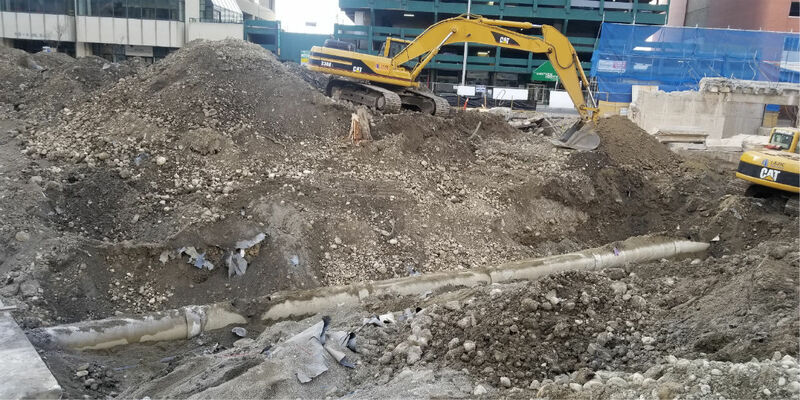 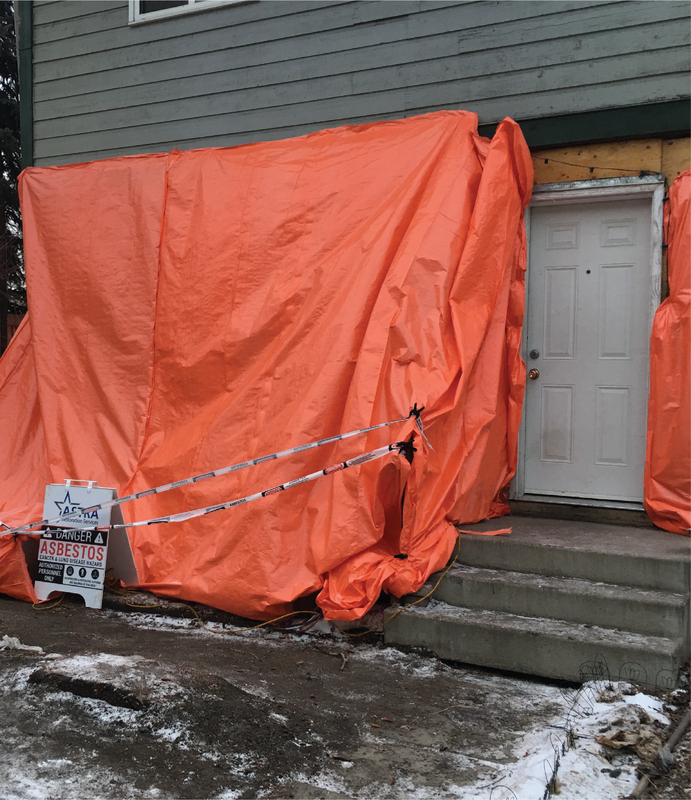 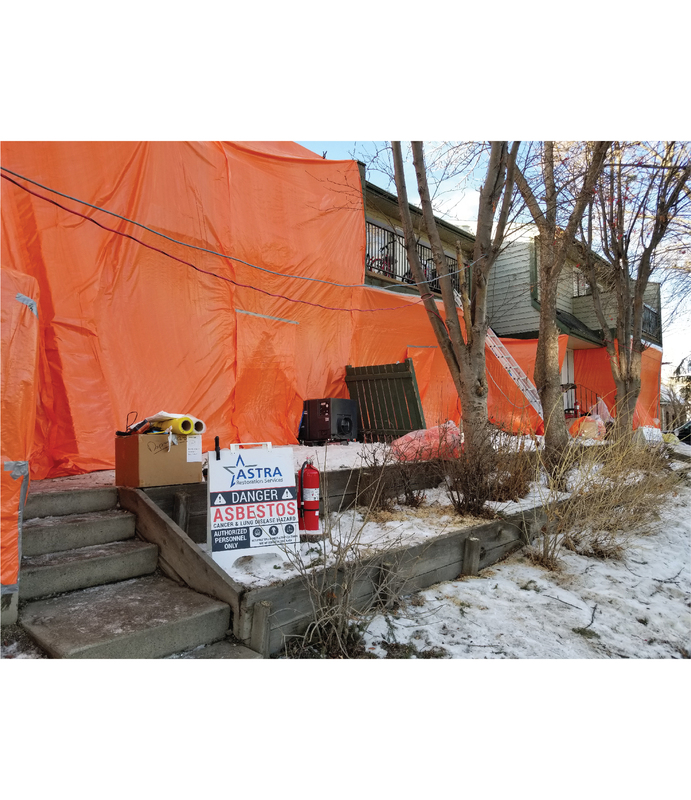 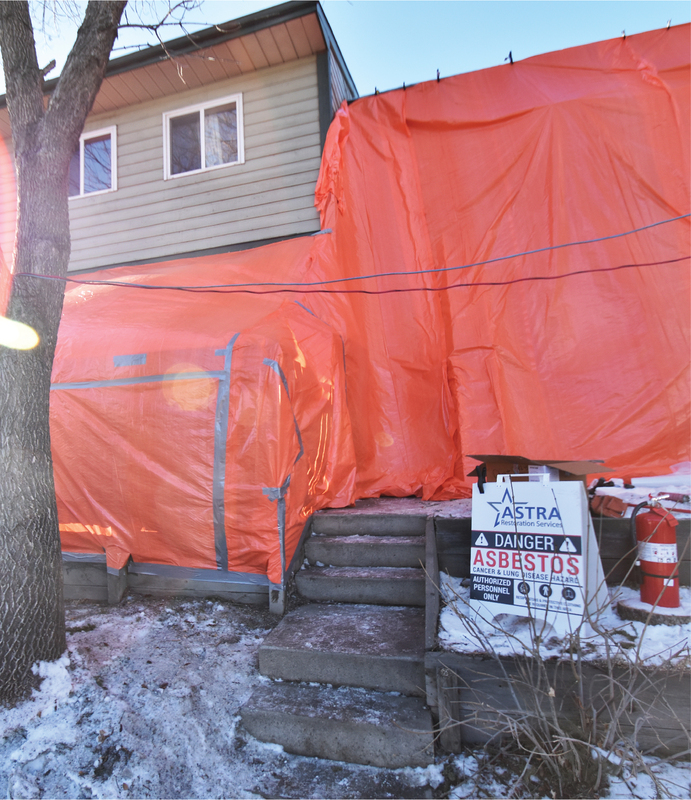 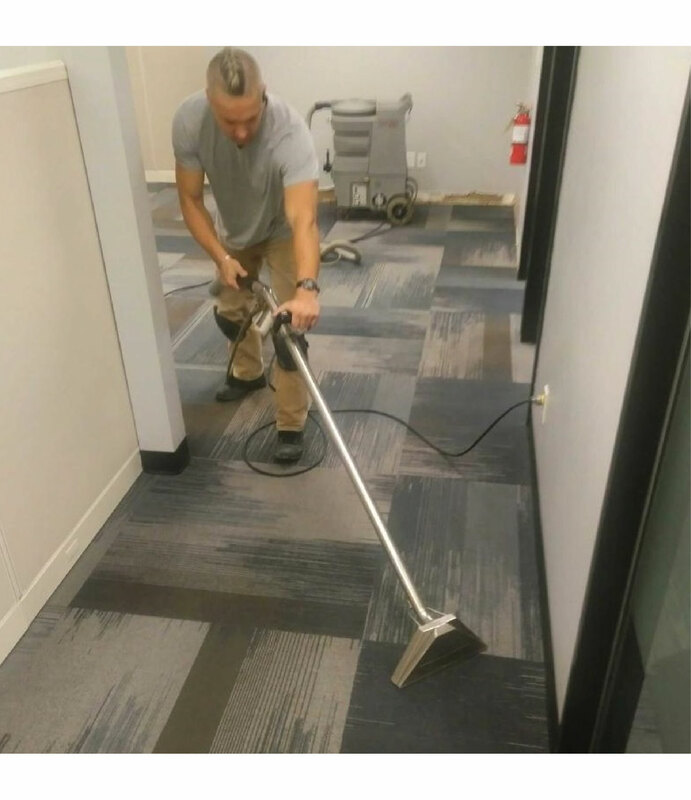 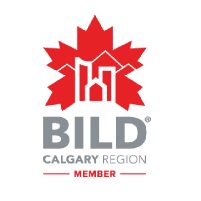 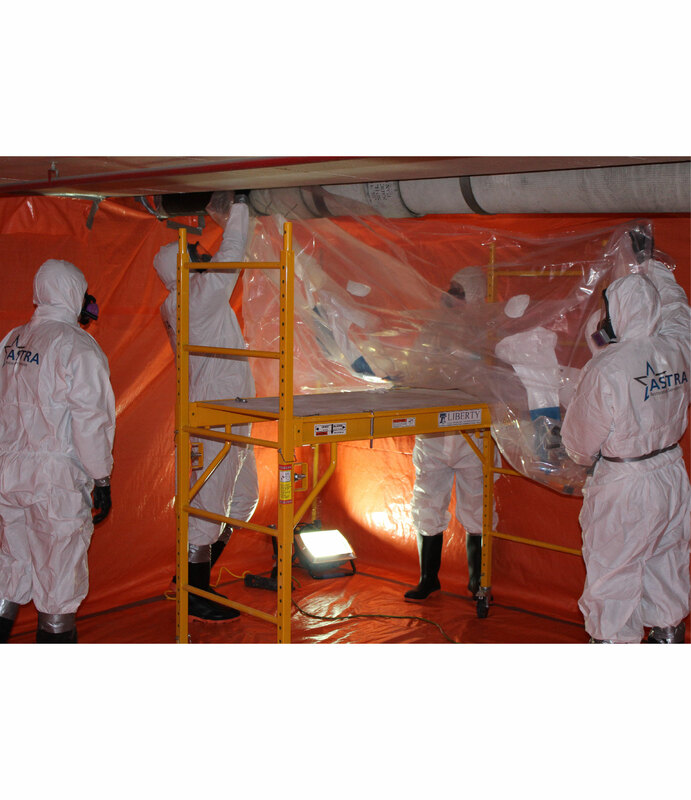 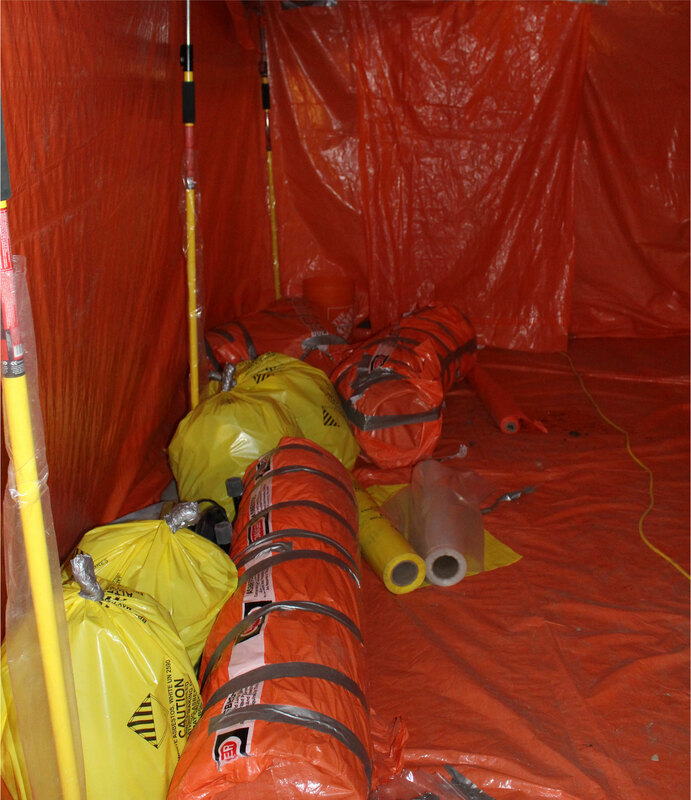 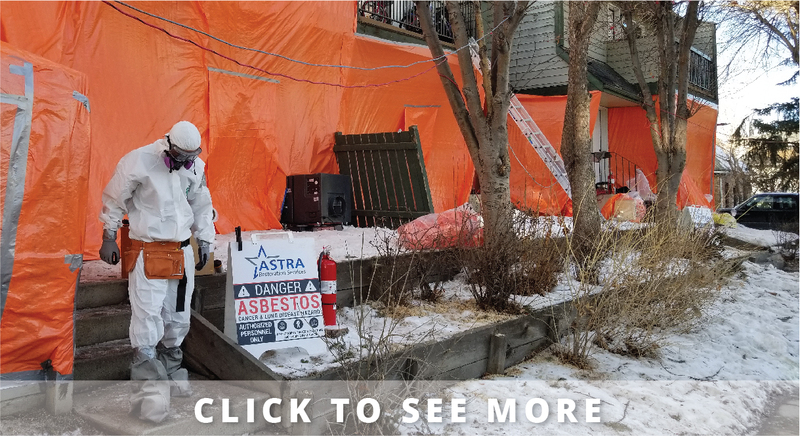 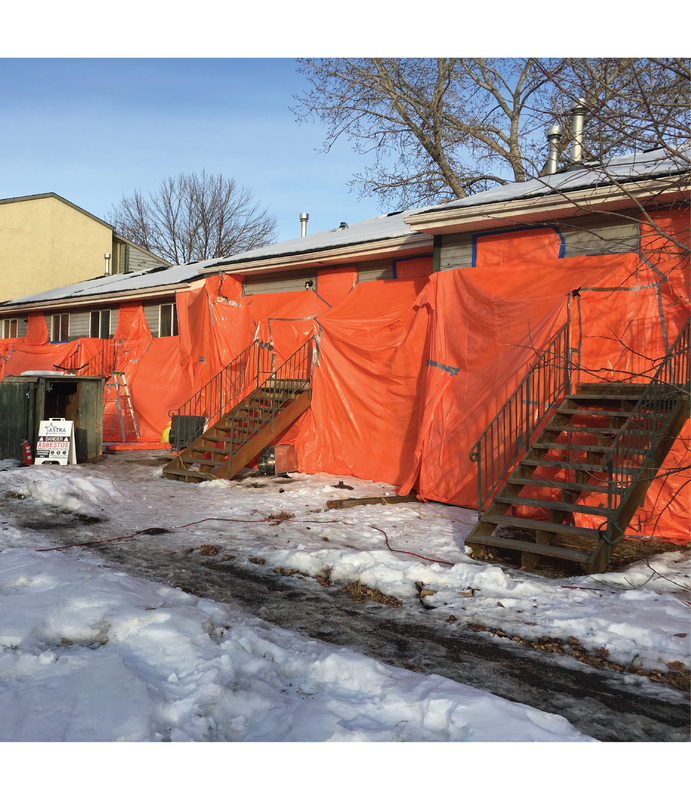 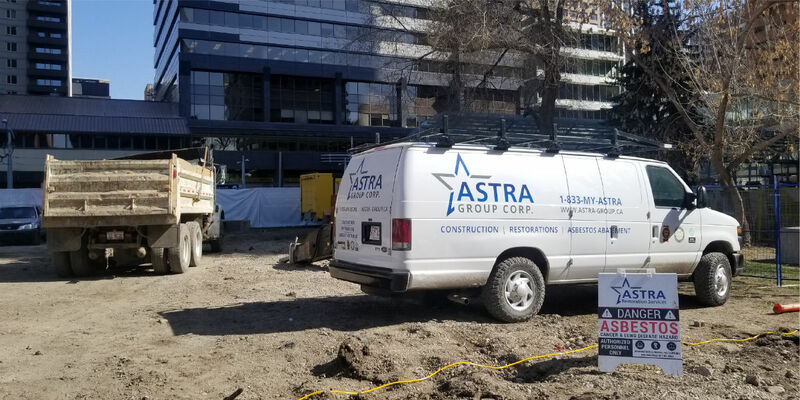 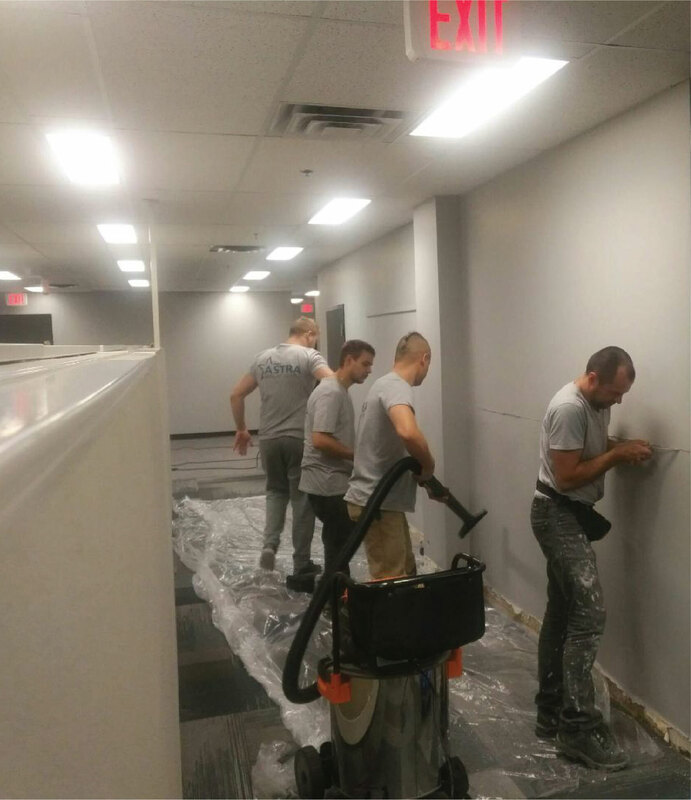 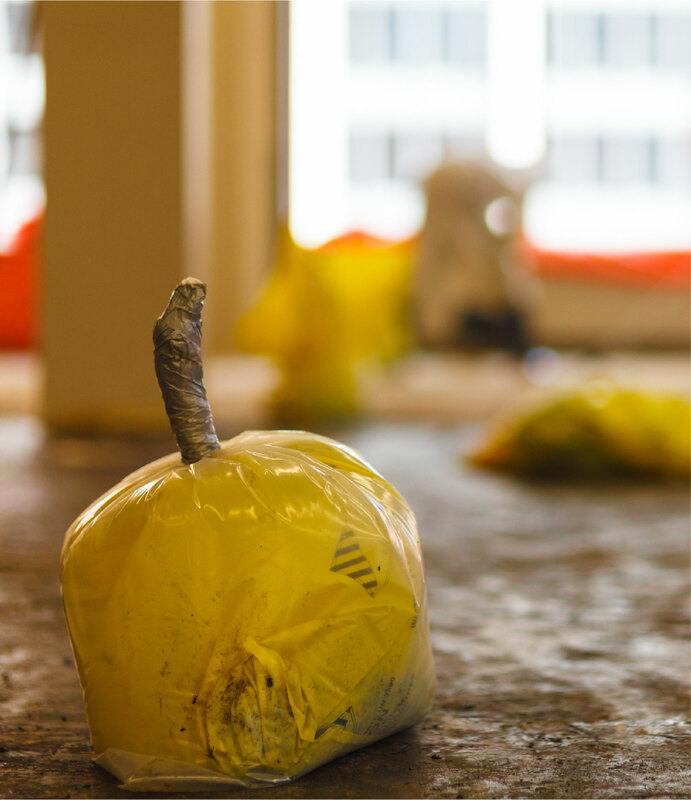 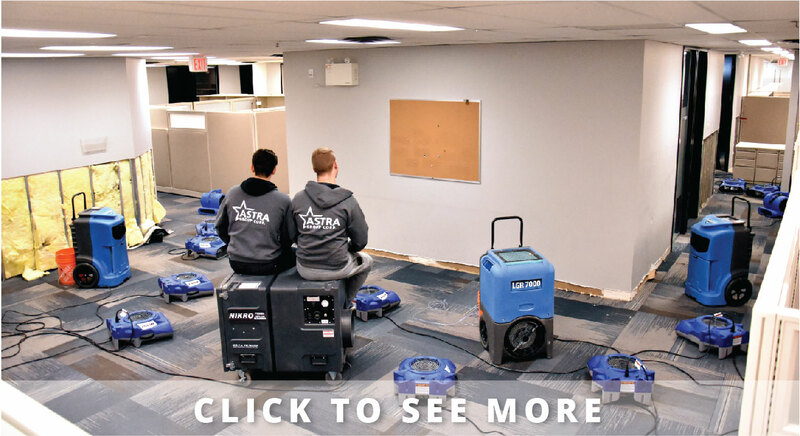 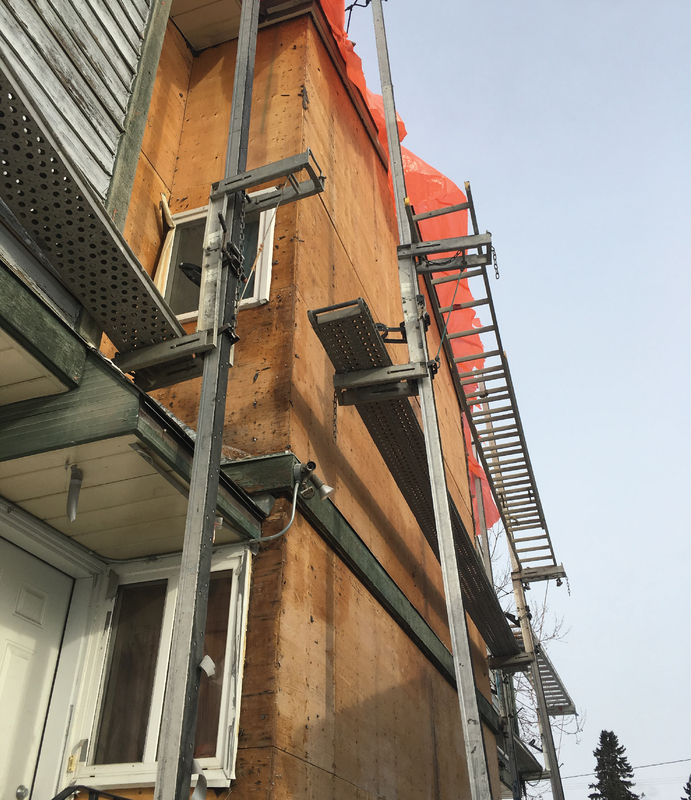 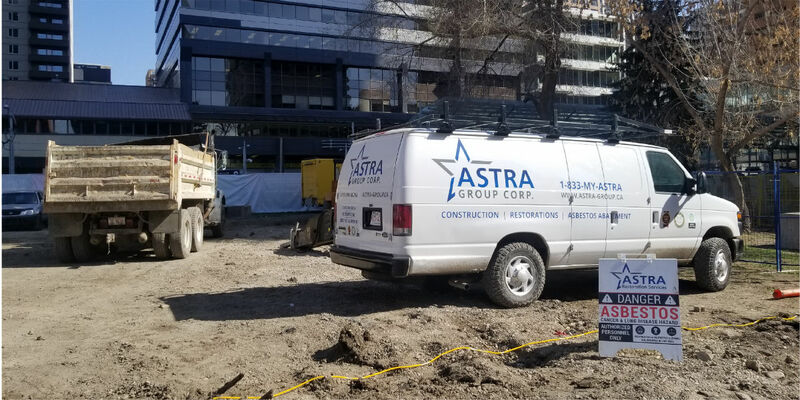 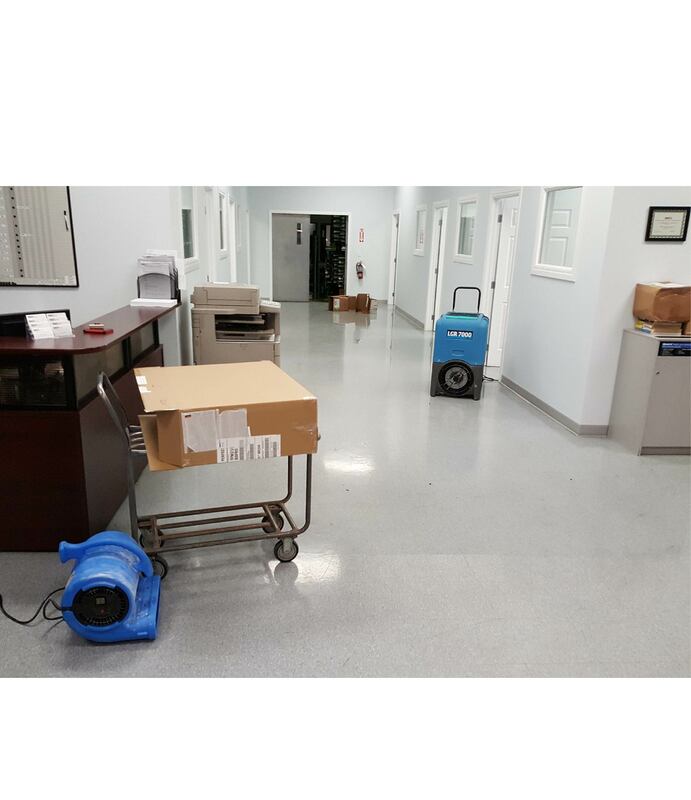 We, at Calgary’s ASTRA Restorations, have the experience and expertise to address and remedy your water-damaged Calgary home, commercial, or industrial property efficiently and effectively. 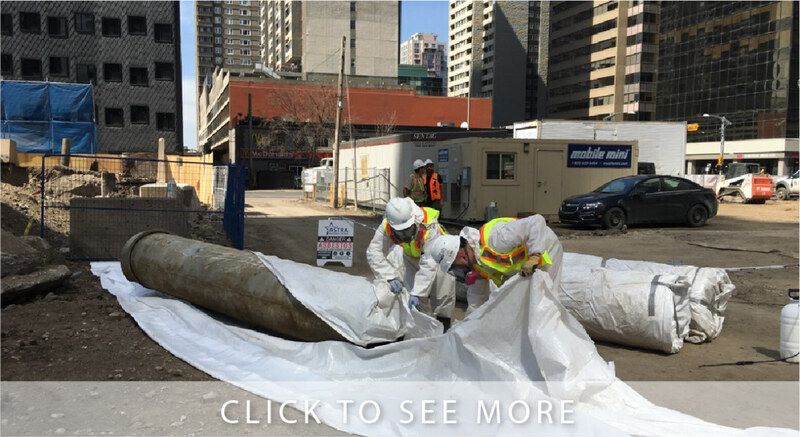 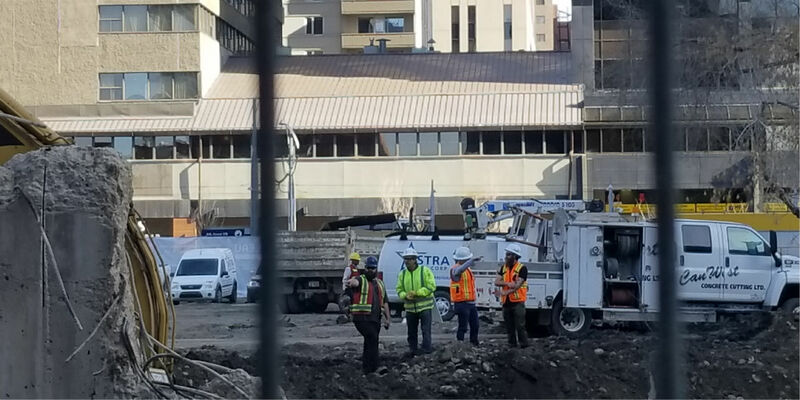 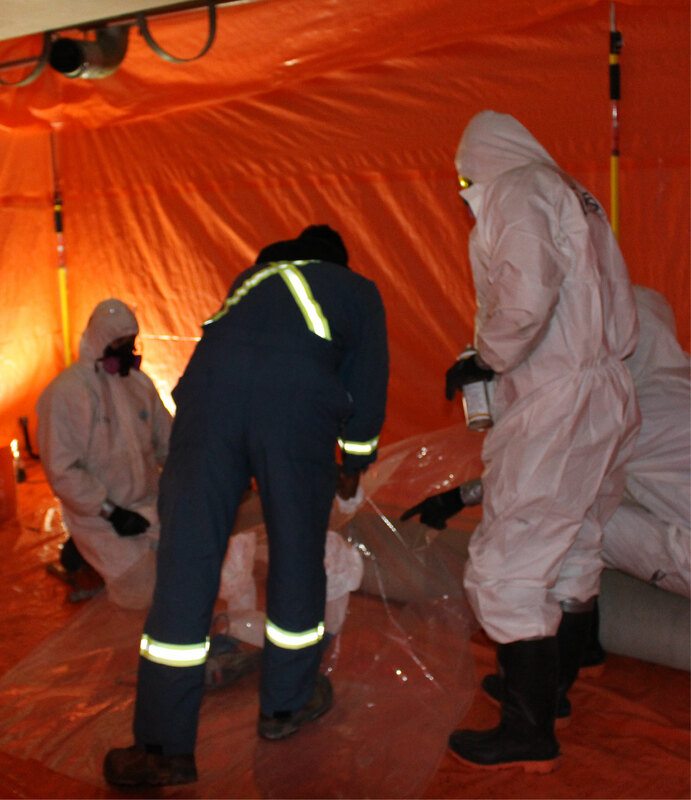 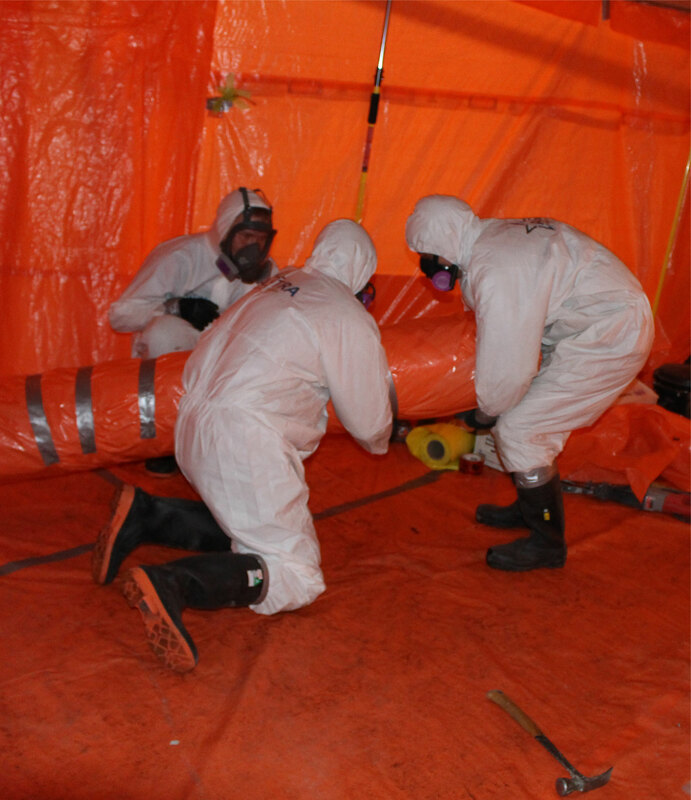 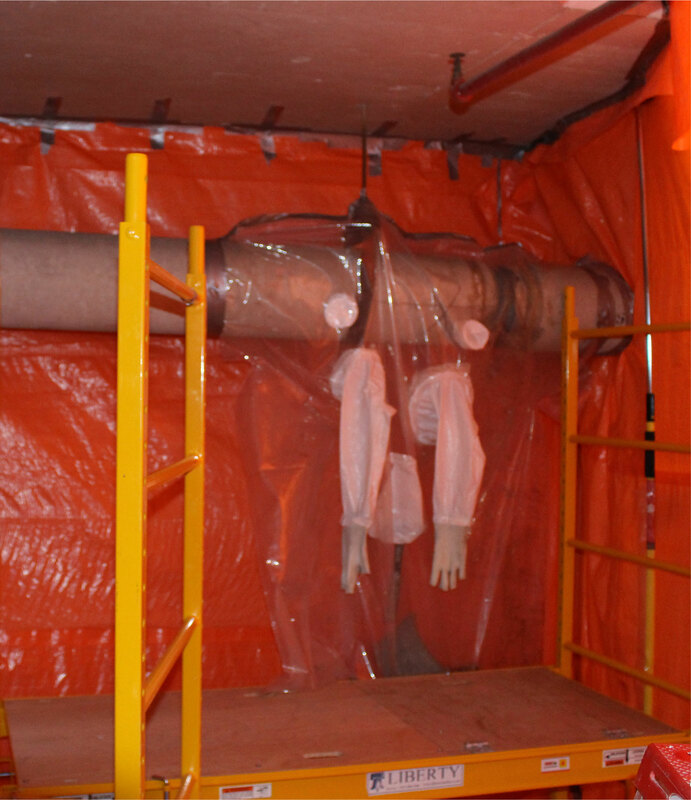 For our Calgary-based 24-hour Emergency Response service, contact (403) 796-3559.